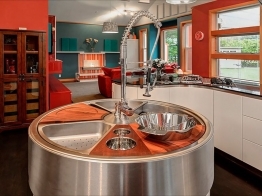 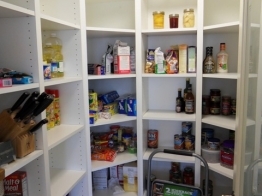 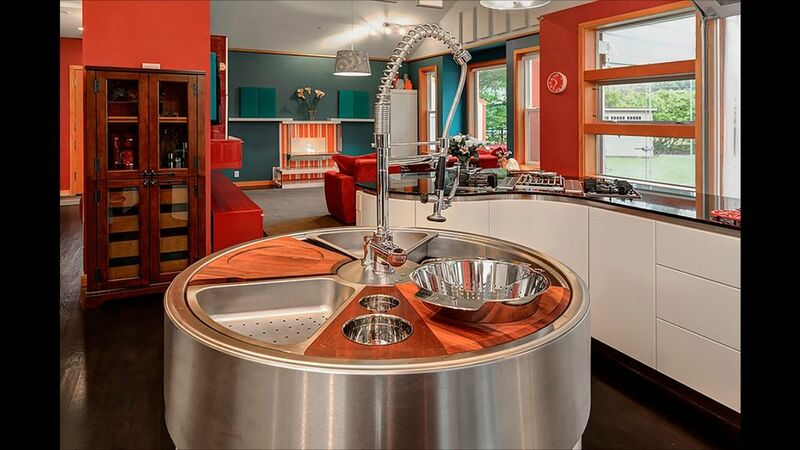 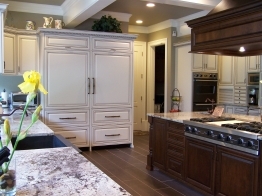 Everybody has a dream kitchen; are you ready to make yours a reality? 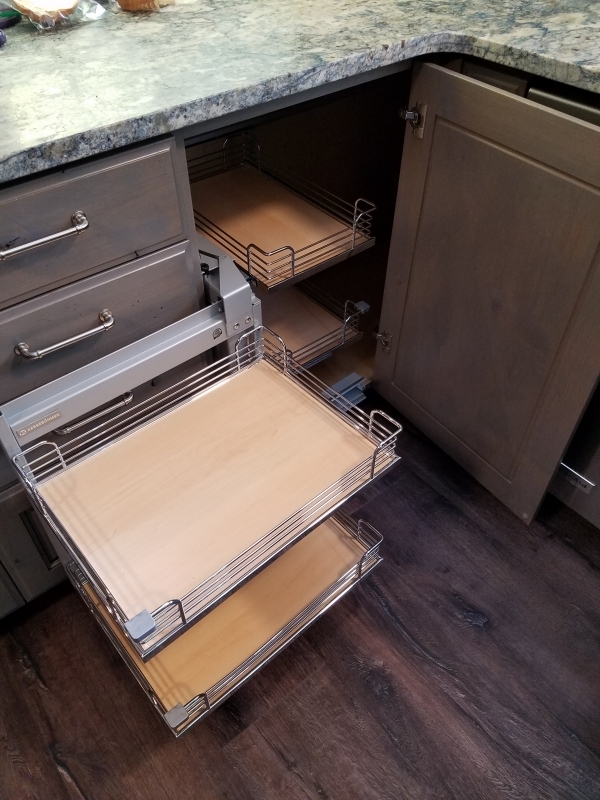 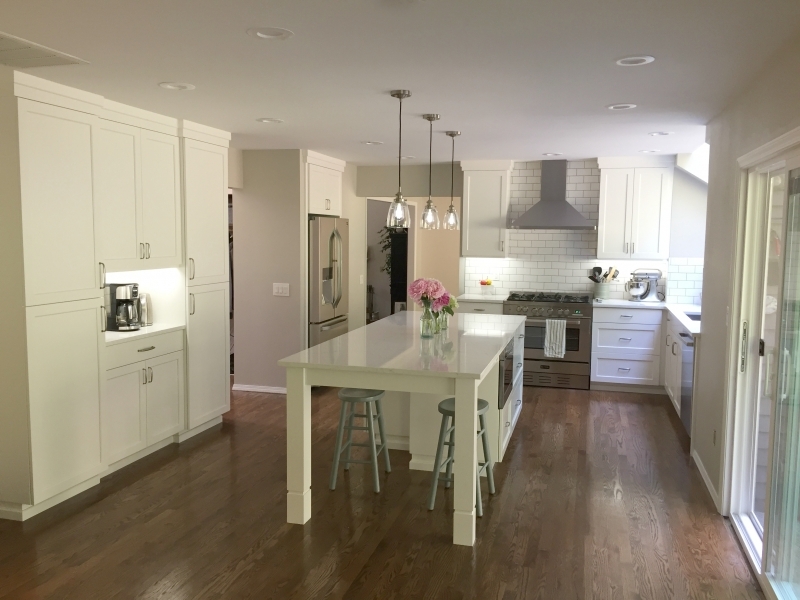 From imagination to installation, we will turn your kitchen into a space you love—providing years of enjoyment for you and your family. 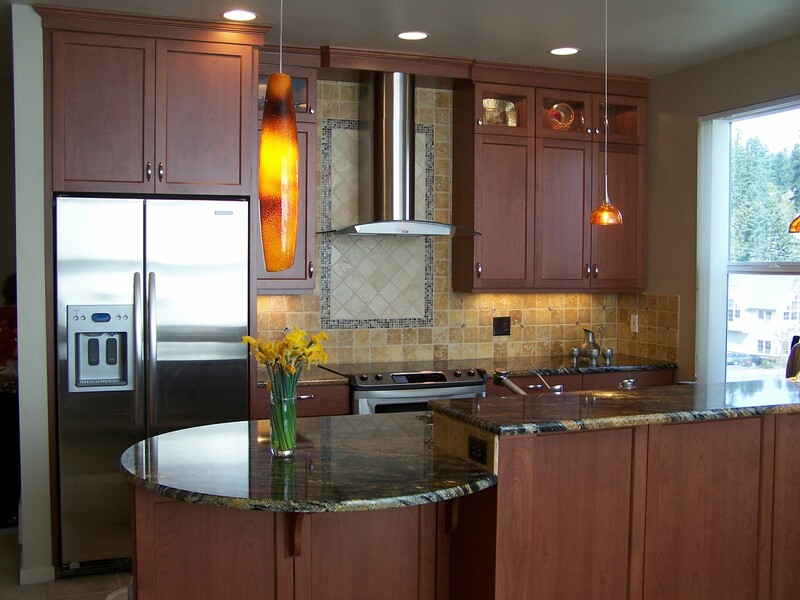 No matter the size or shape, we pay special attention to layout, usability and style—as well as your budget. 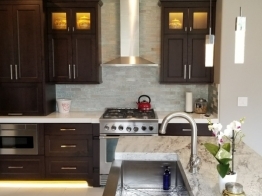 By combining aesthetics and functionality with quality materials and superior craftsmanship, you end up with a well-designed kitchen that is intuitive and welcoming. 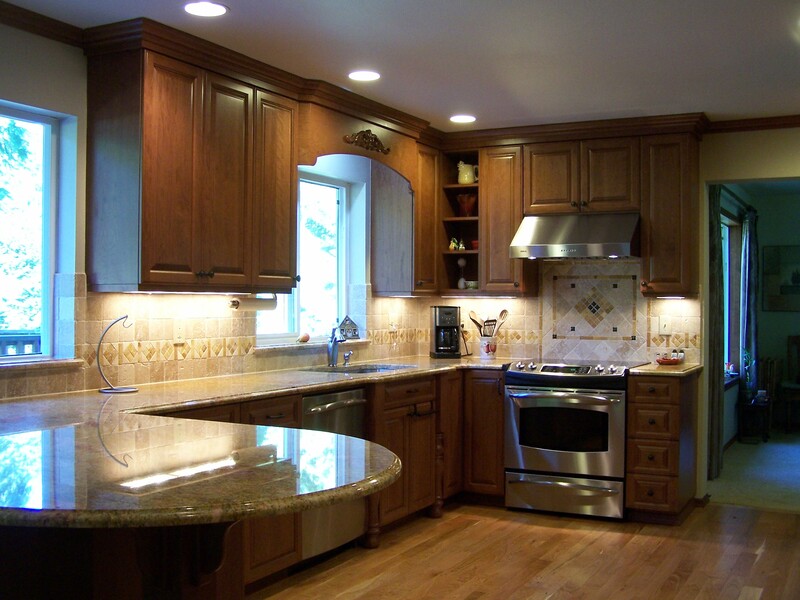 Everybody has a dream kitchen, are you ready to make yours a reality? 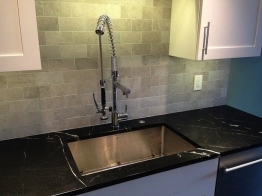 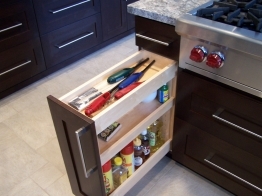 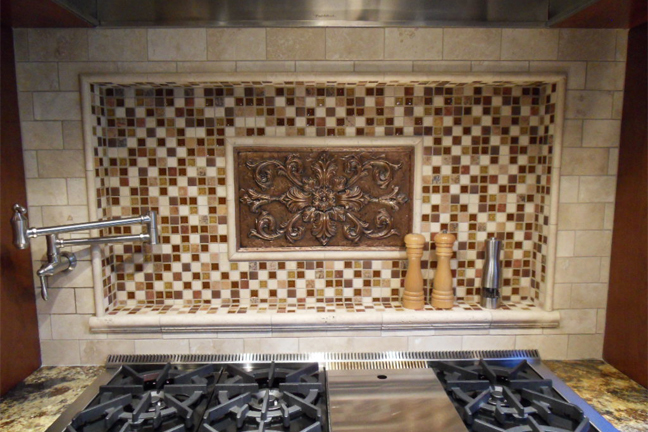 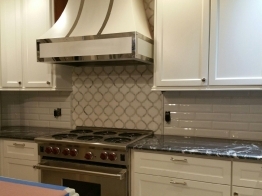 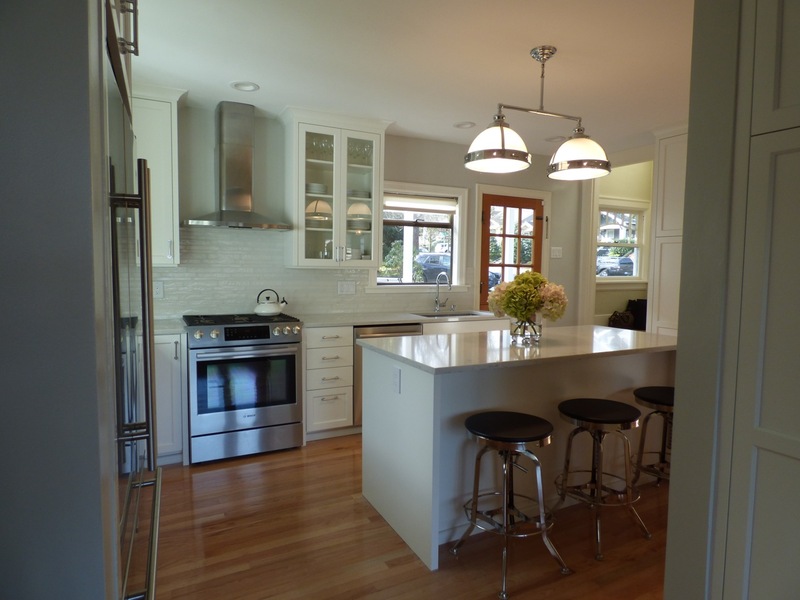 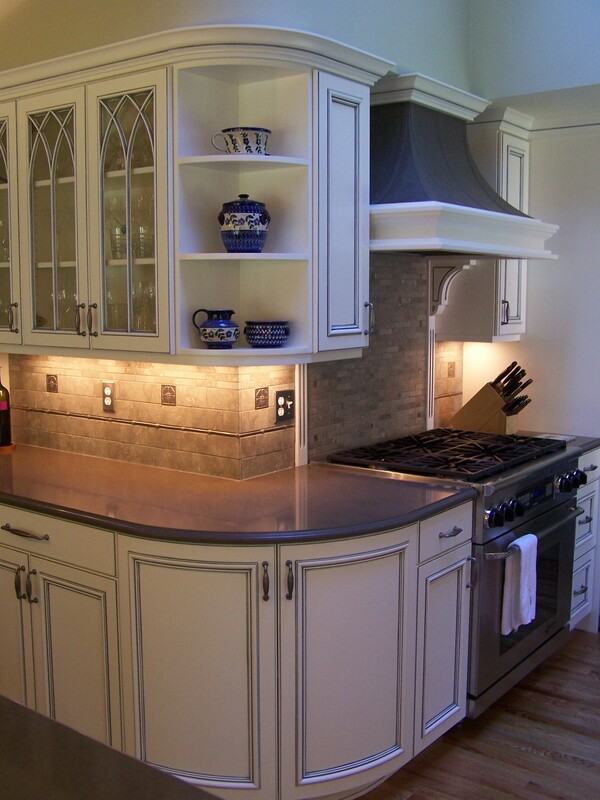 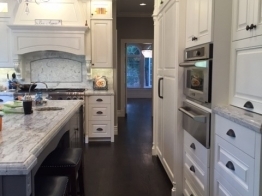 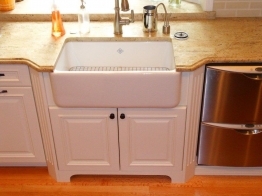 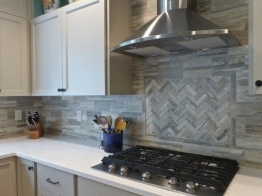 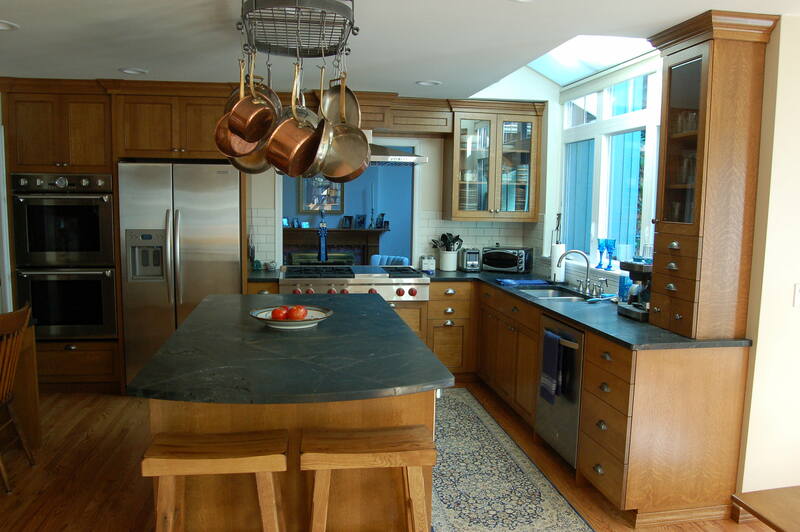 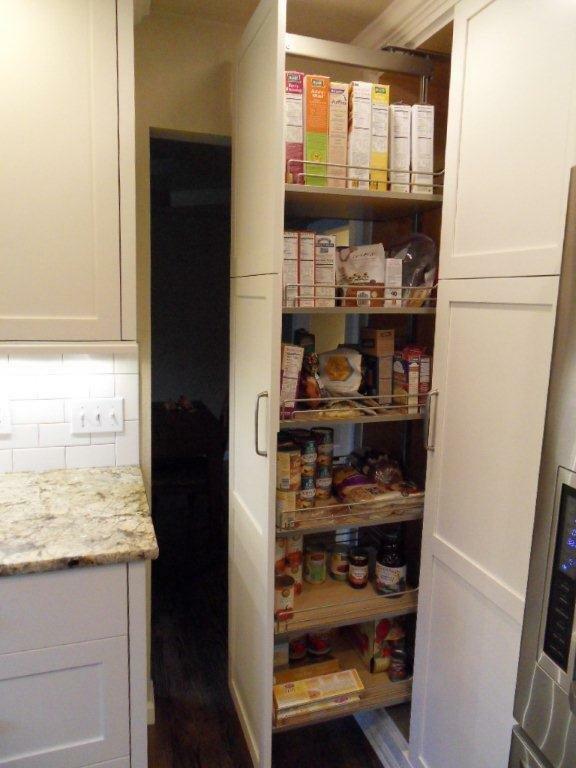 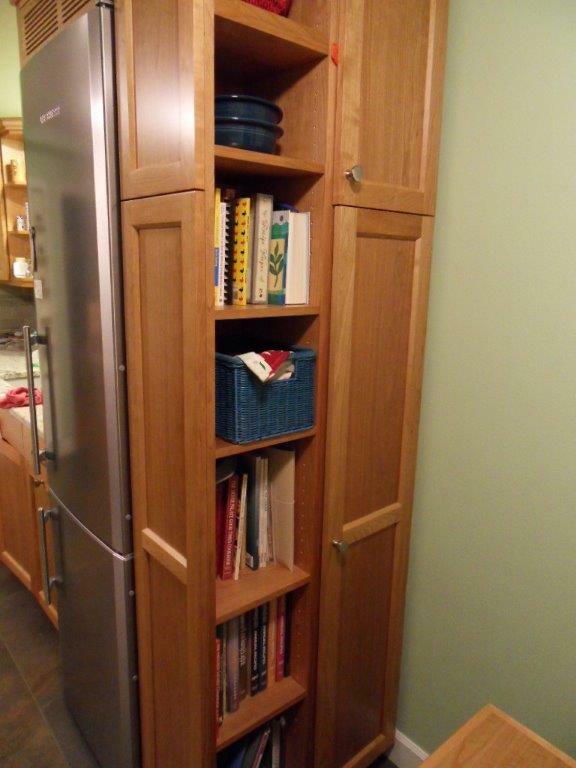 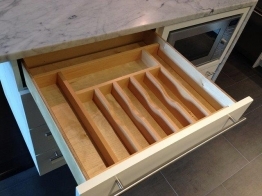 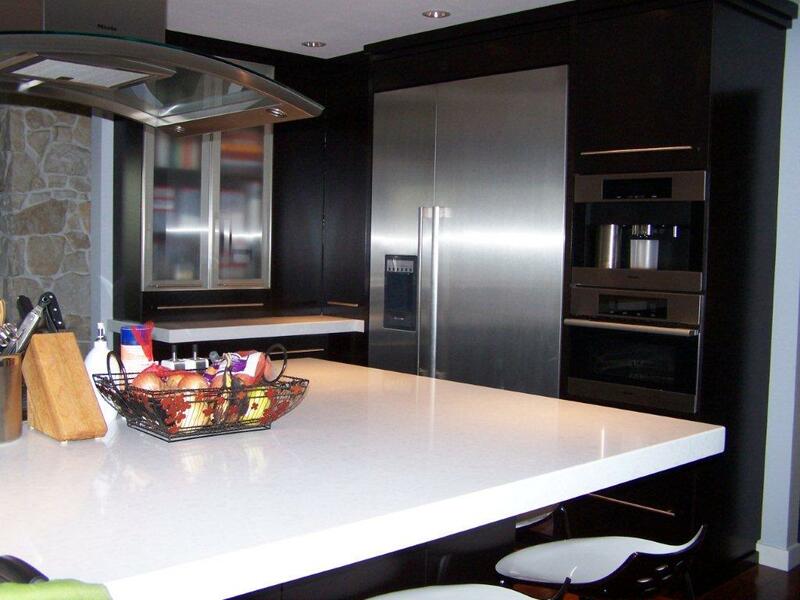 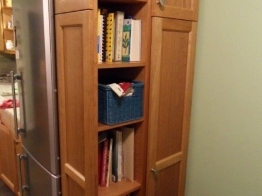 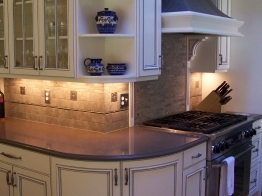 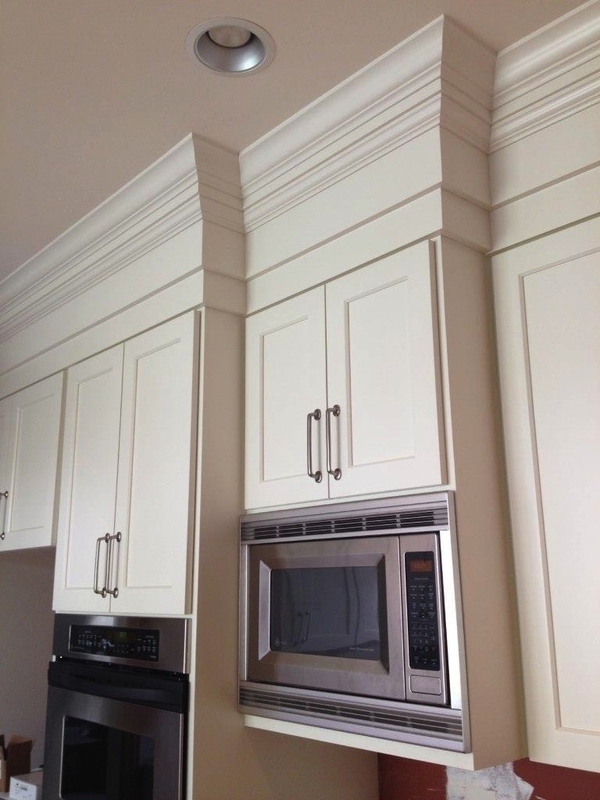 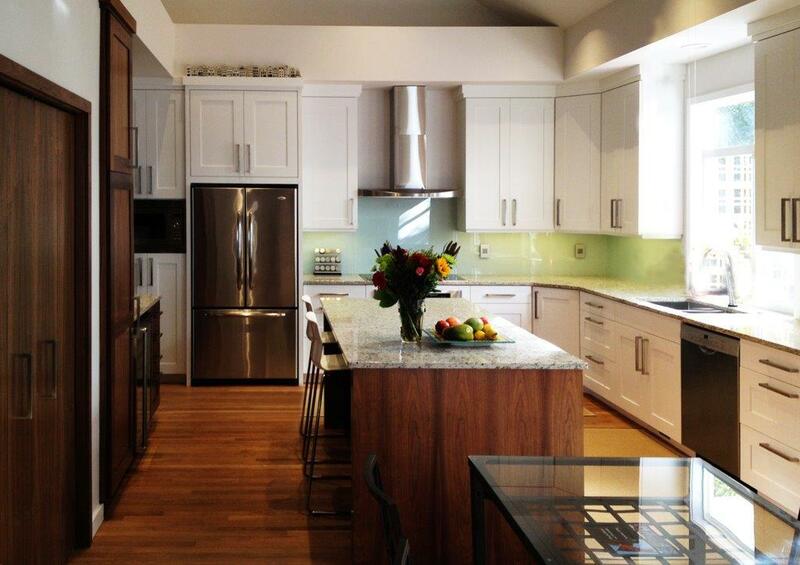 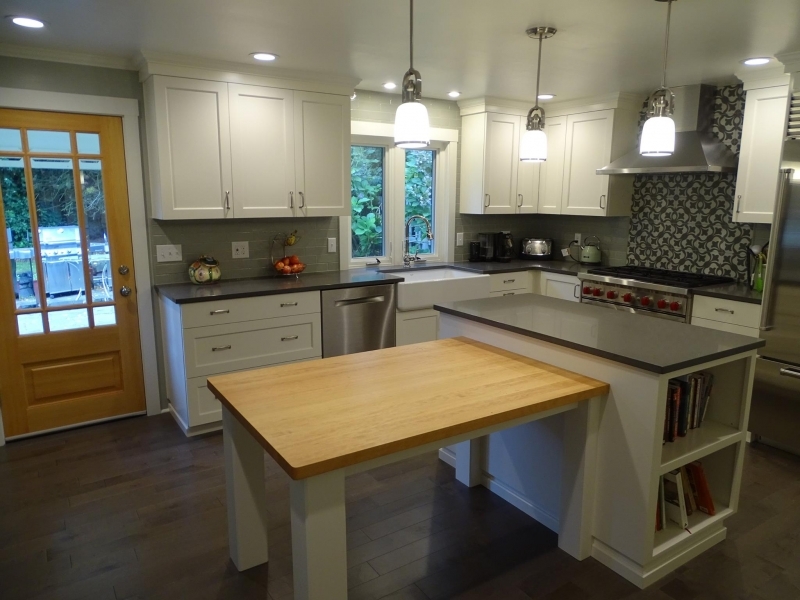 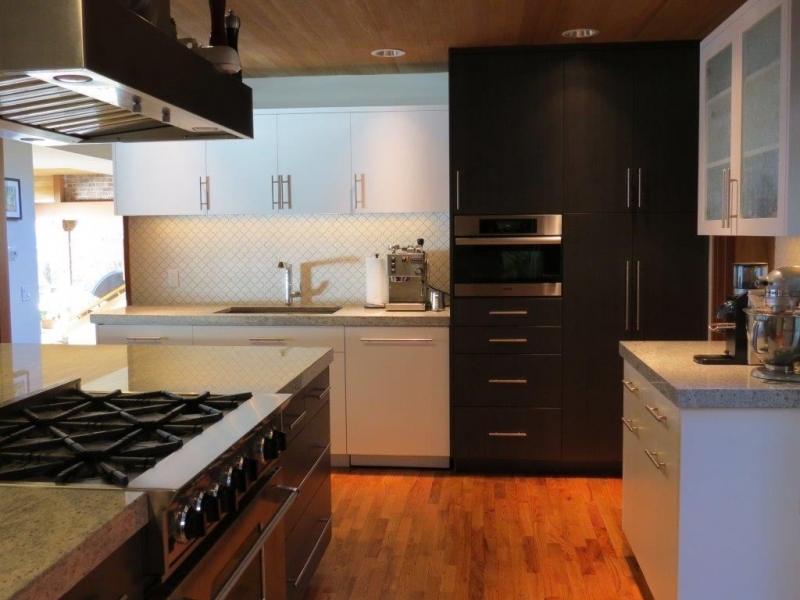 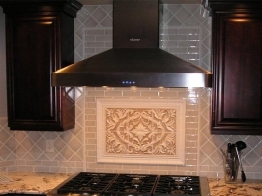 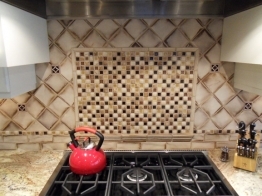 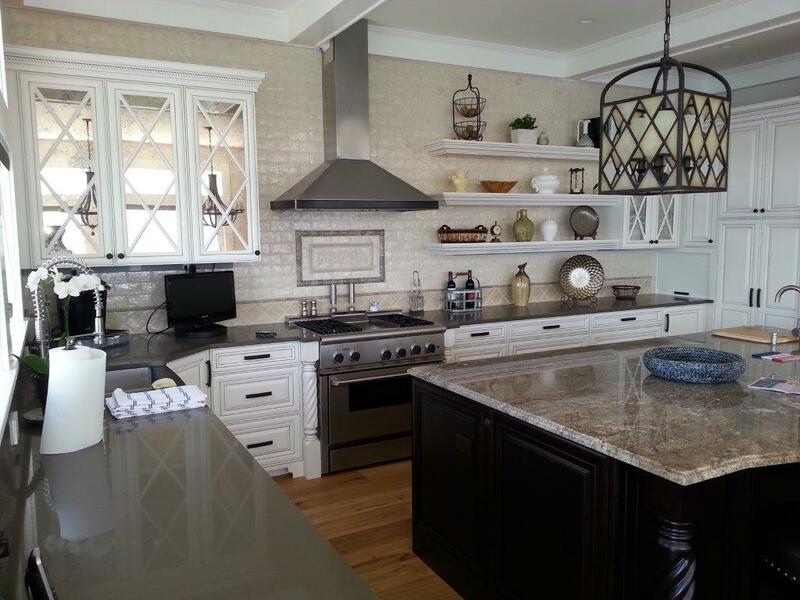 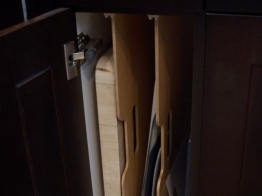 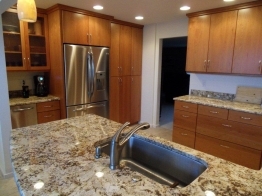 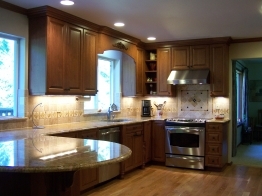 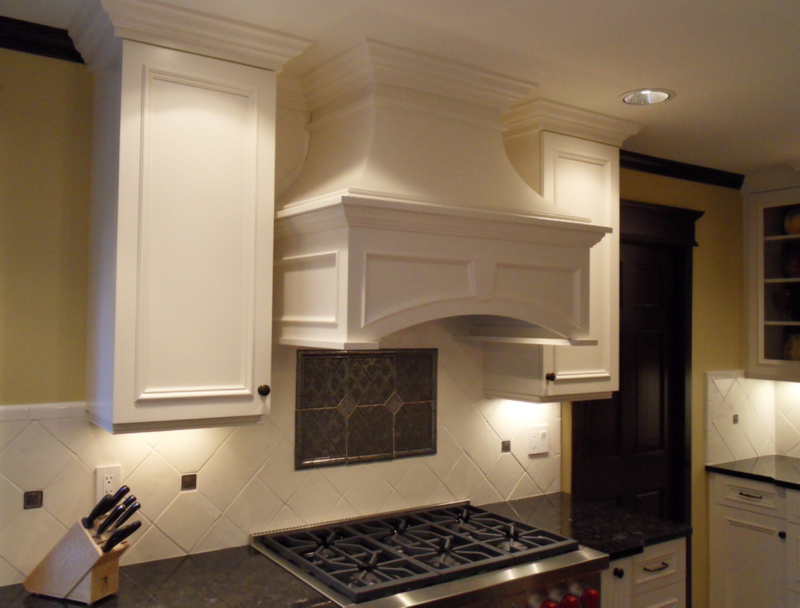 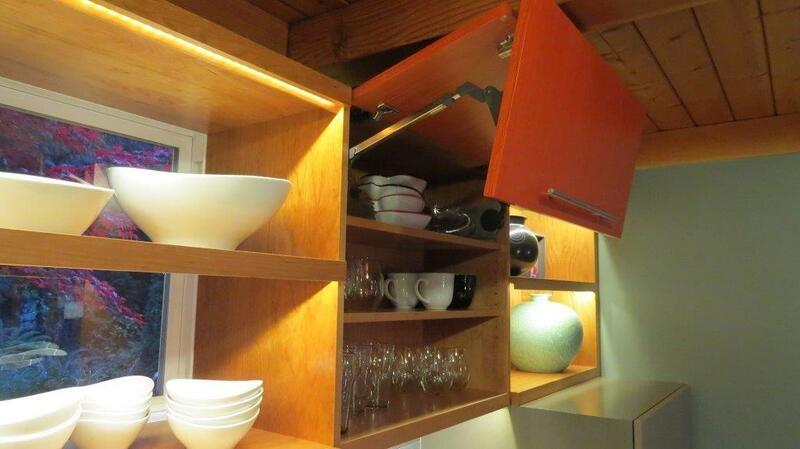 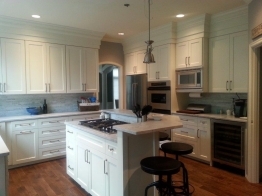 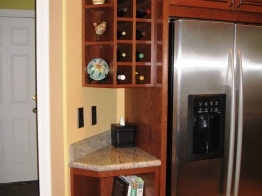 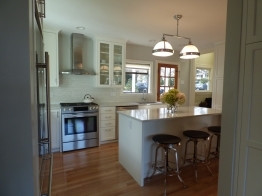 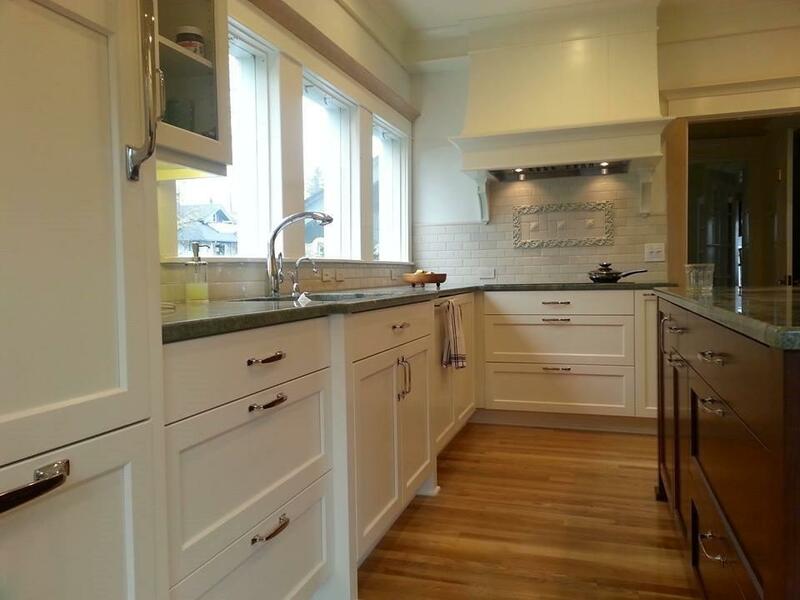 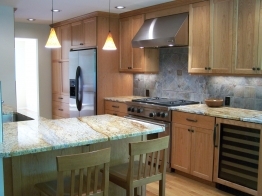 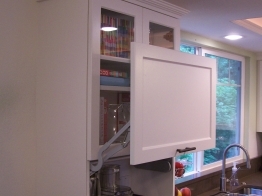 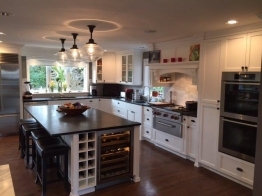 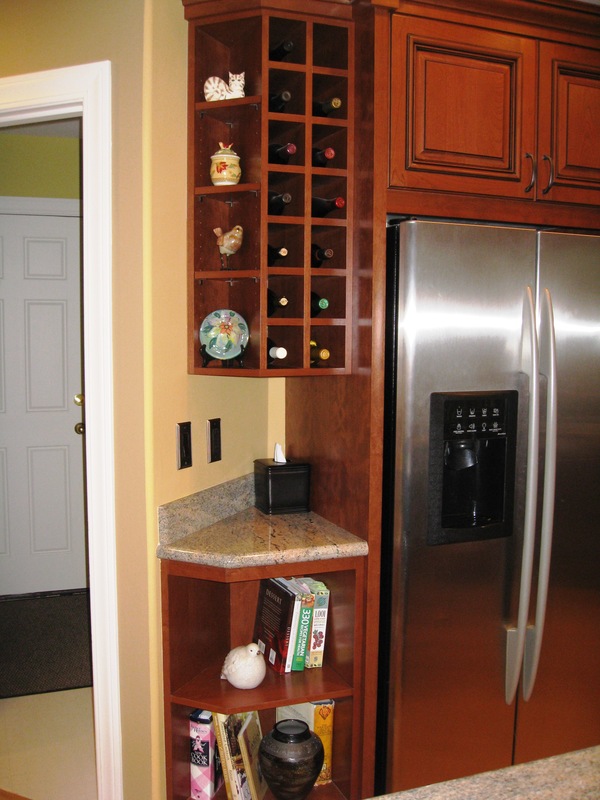 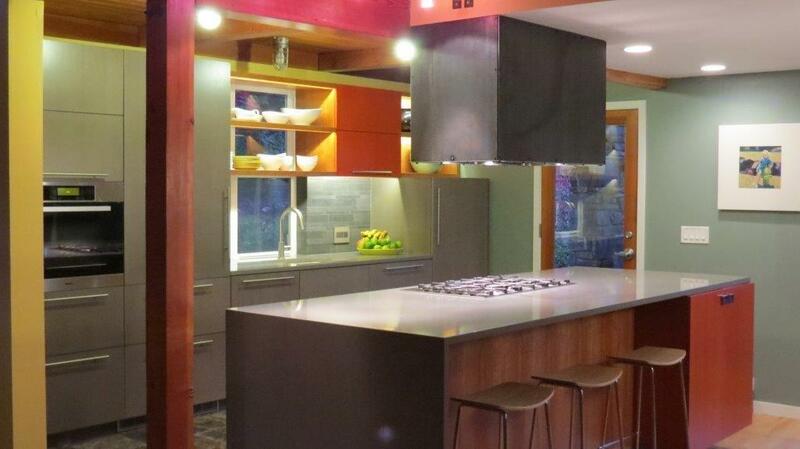 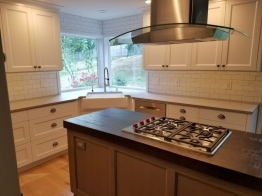 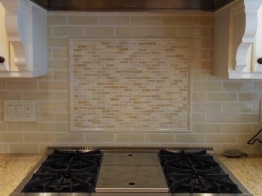 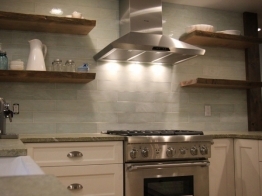 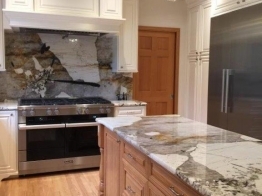 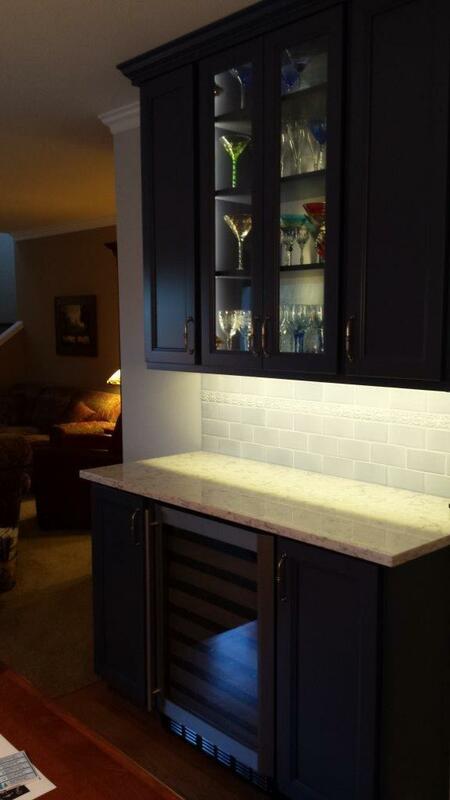 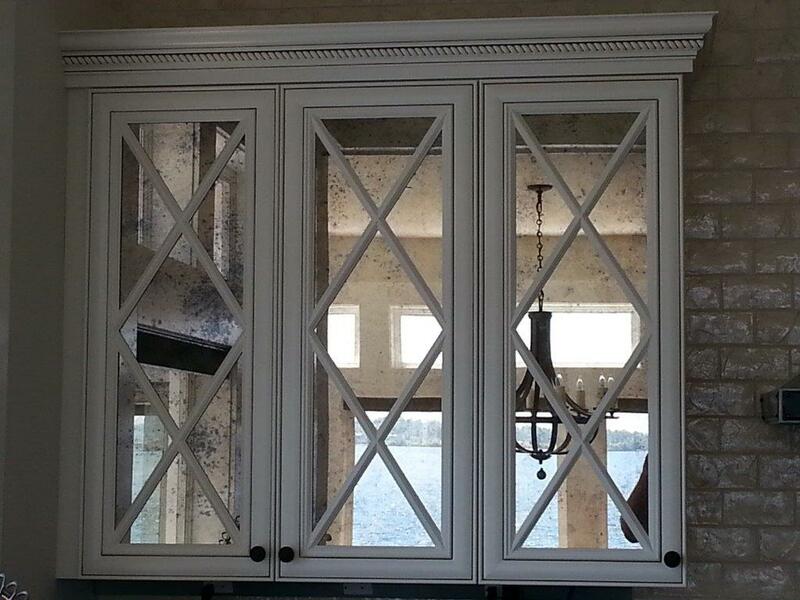 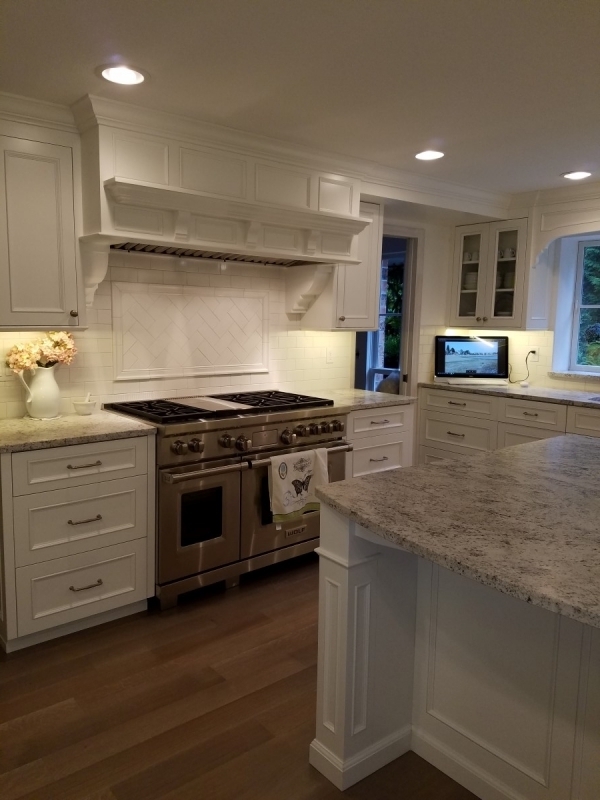 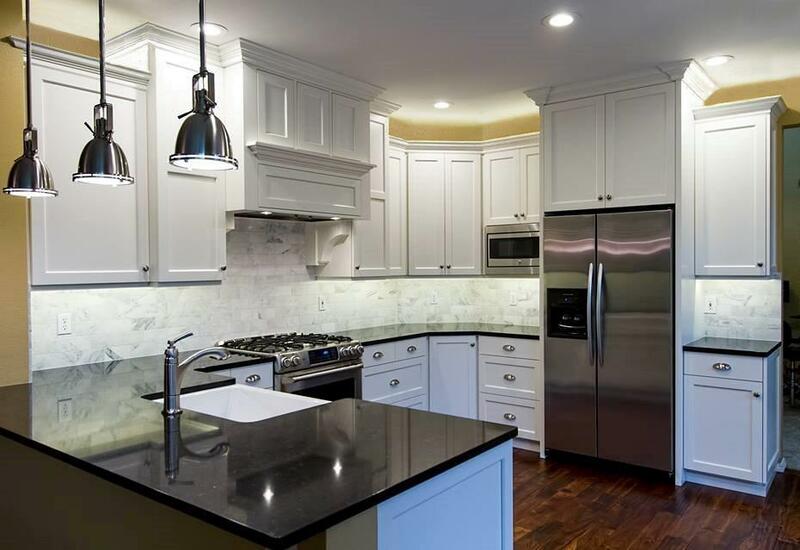 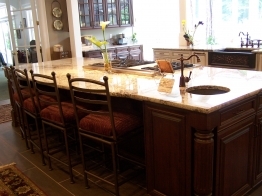 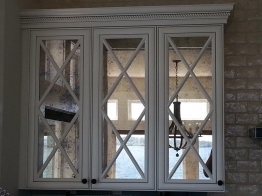 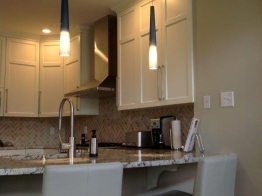 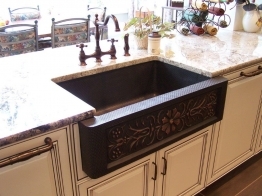 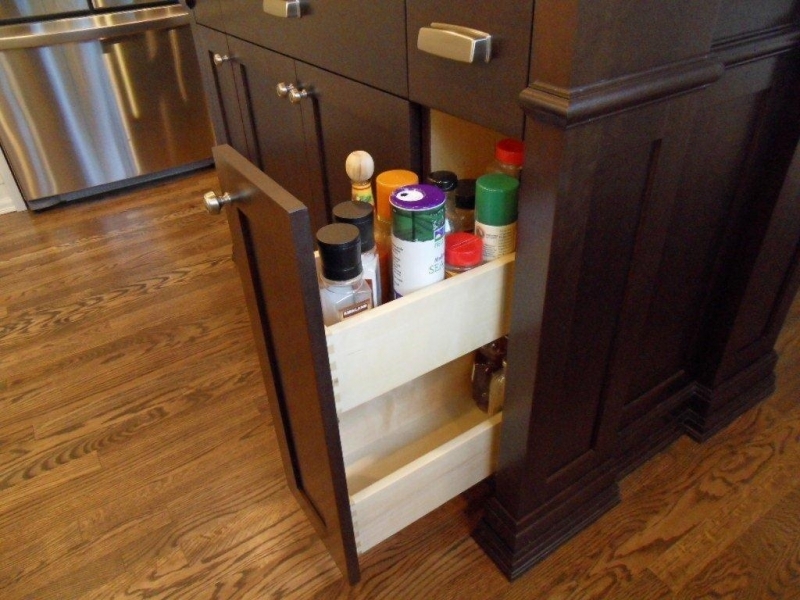 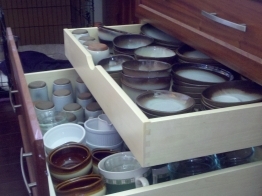 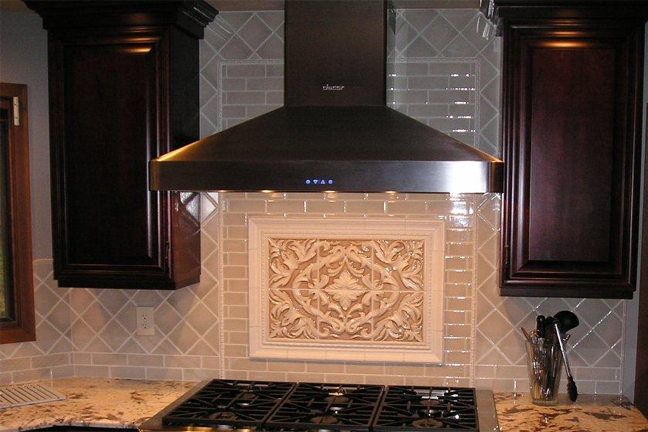 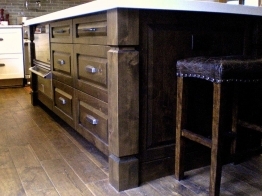 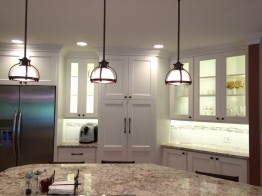 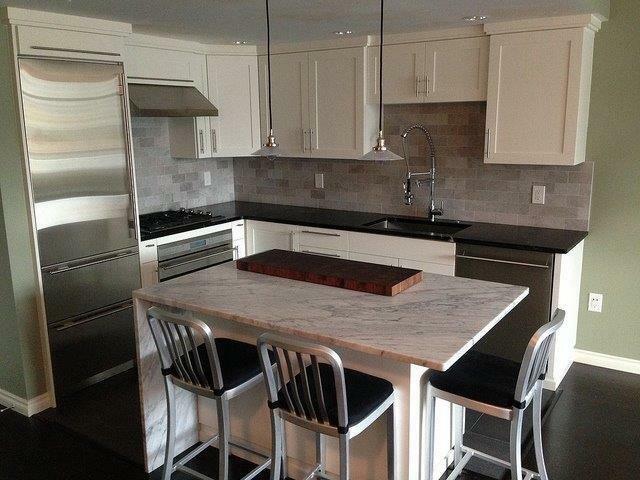 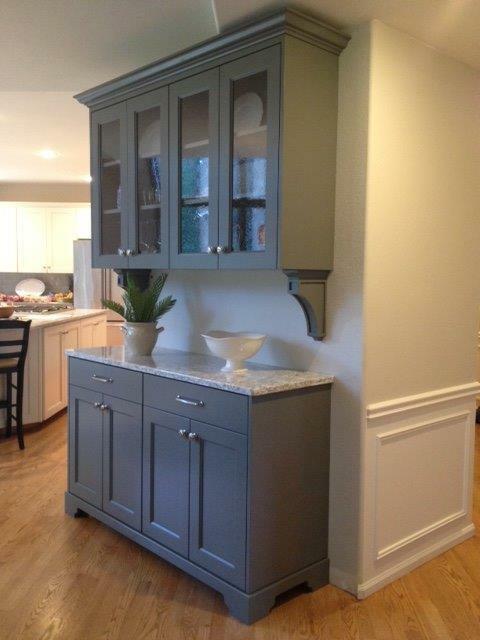 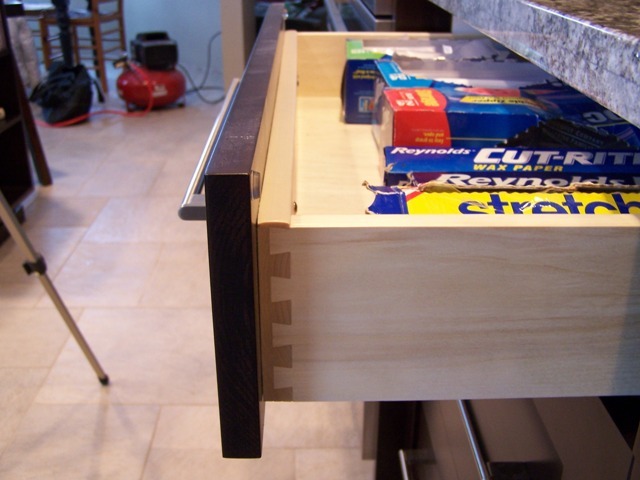 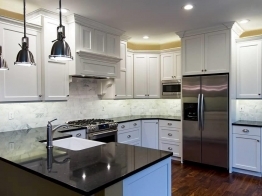 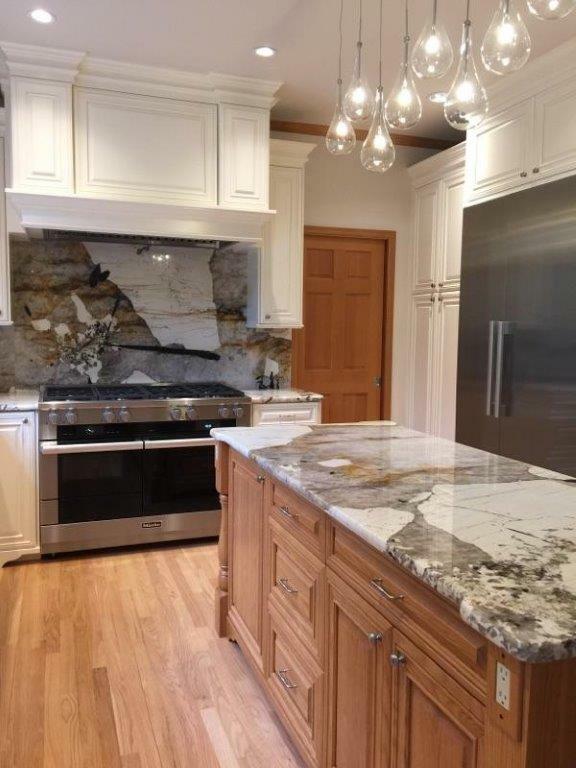 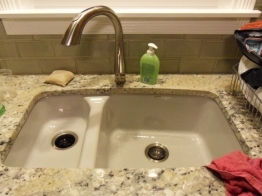 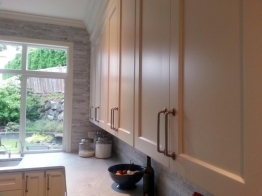 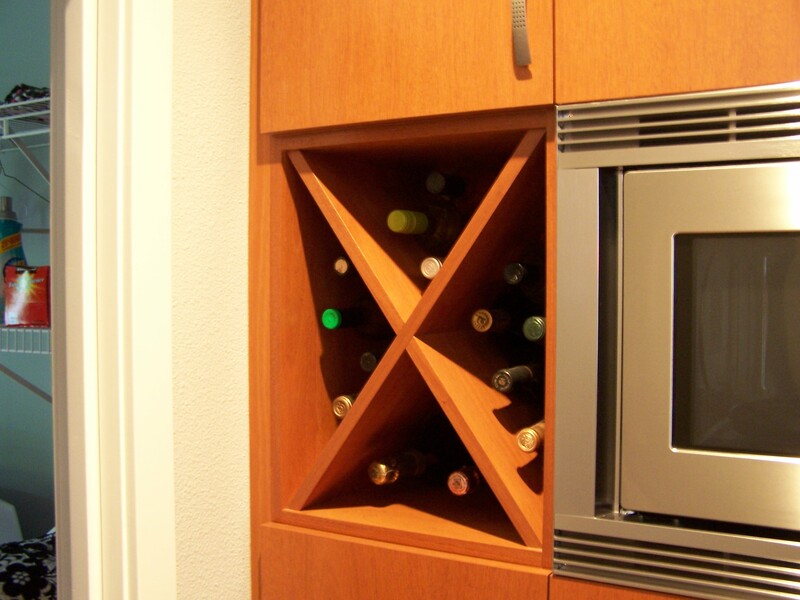 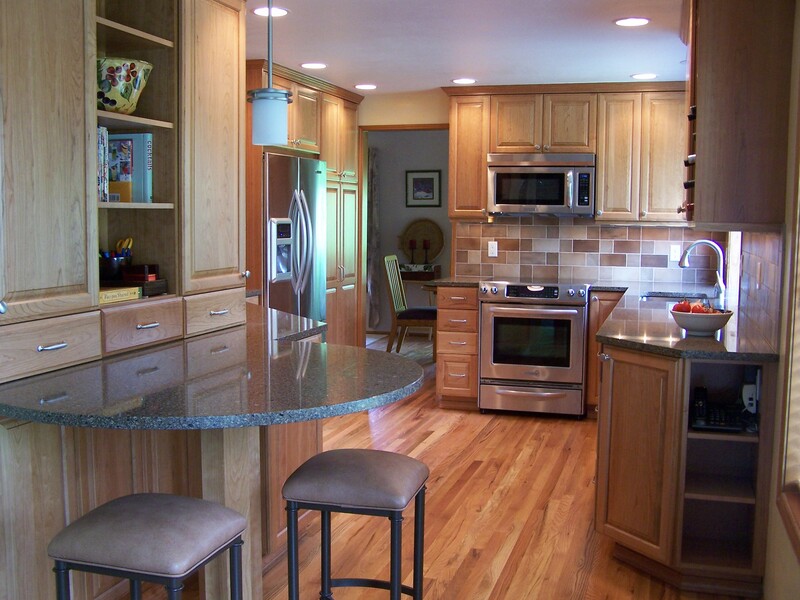 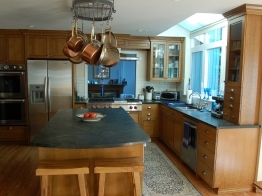 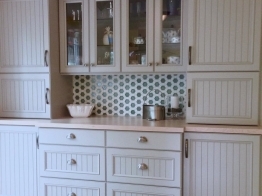 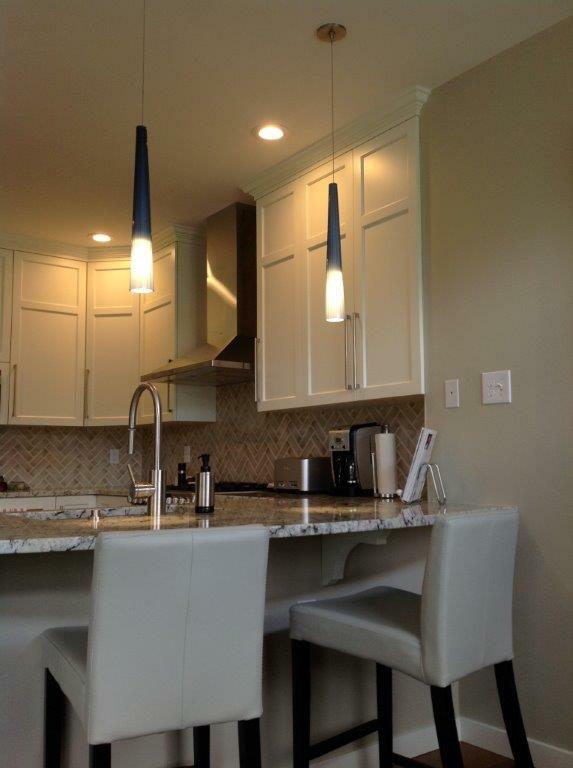 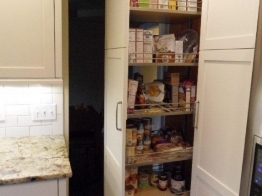 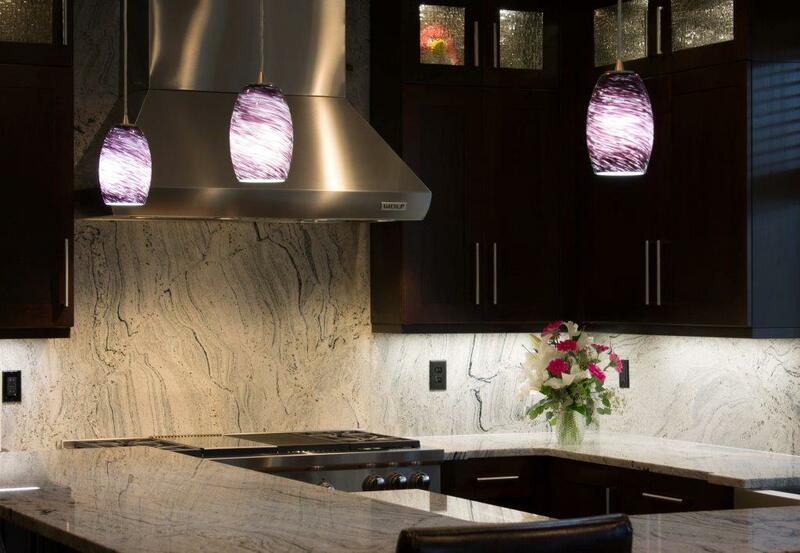 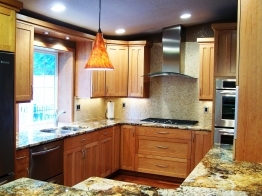 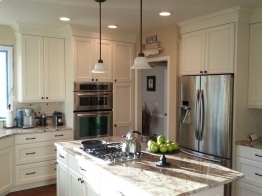 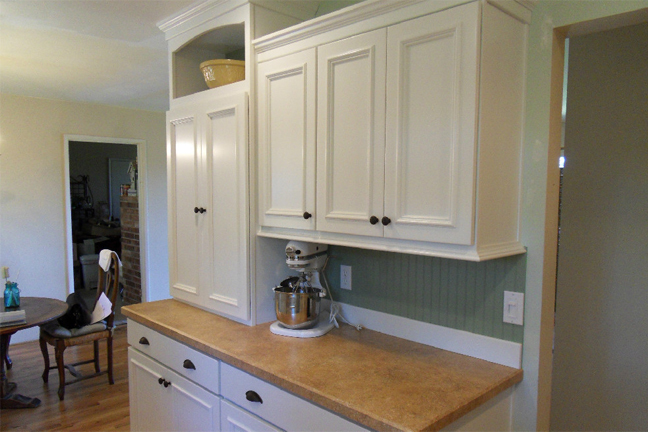 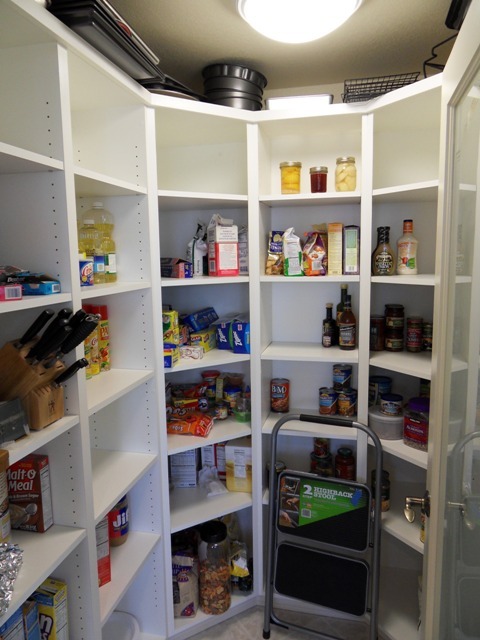 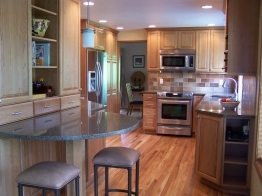 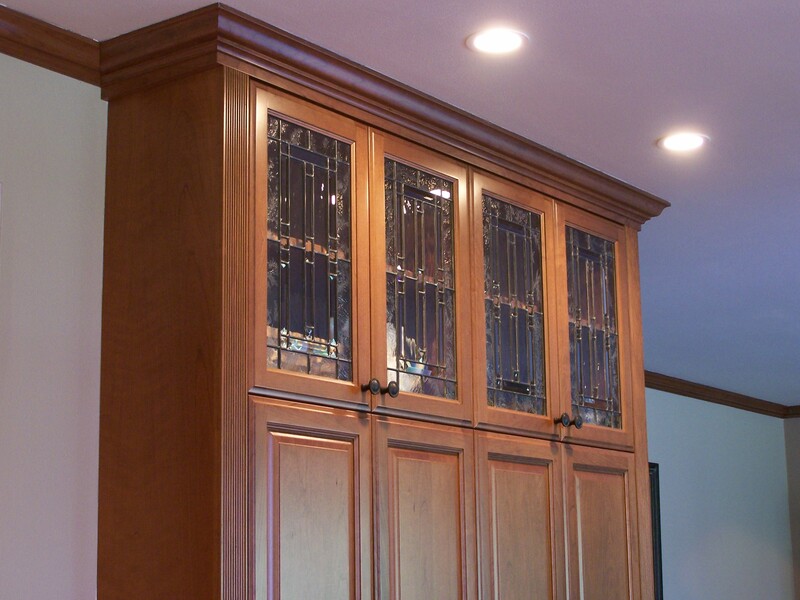 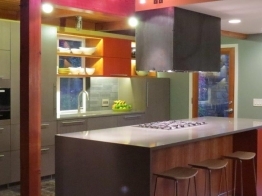 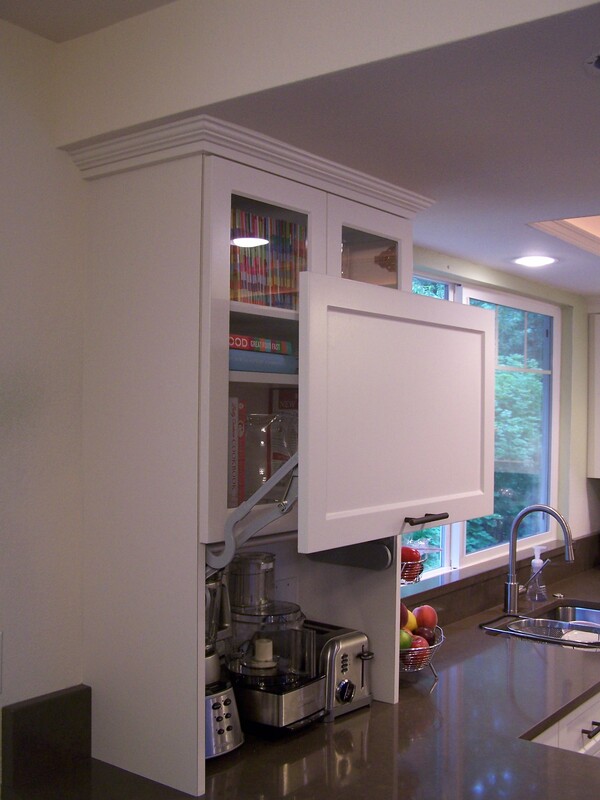 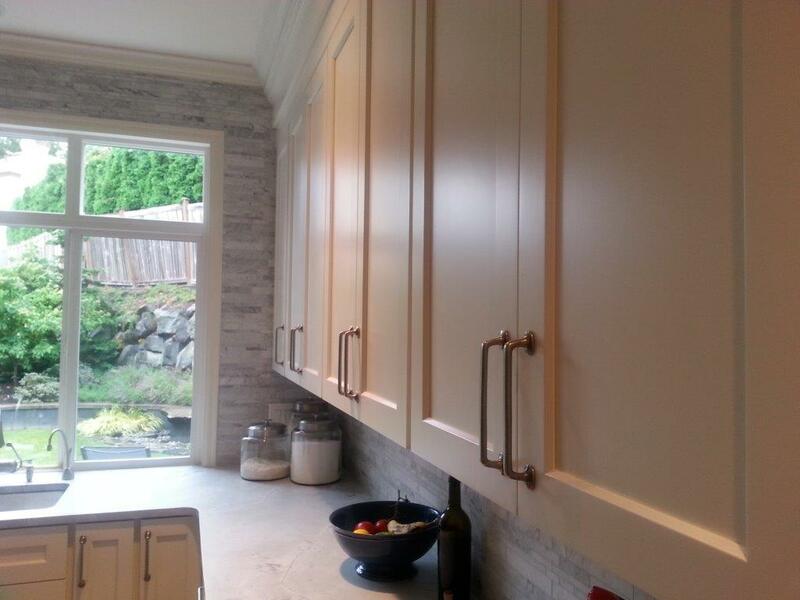 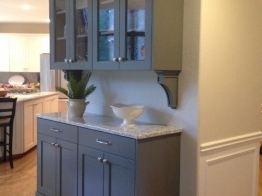 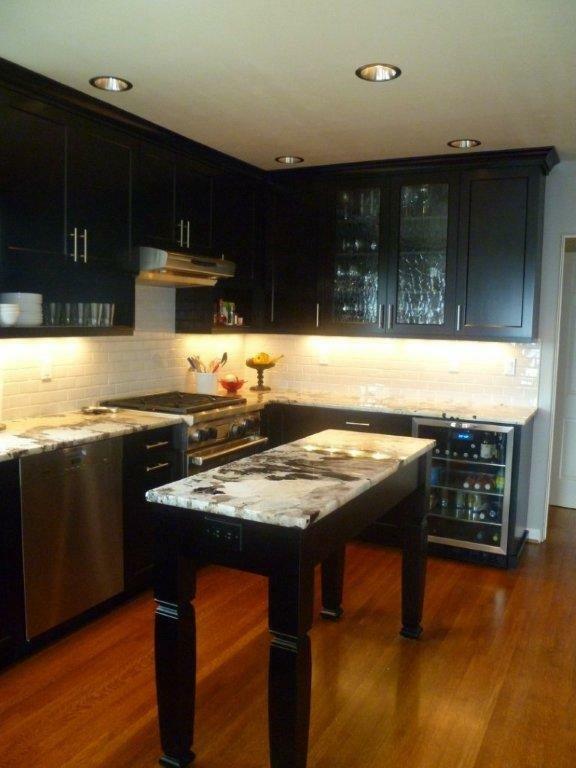 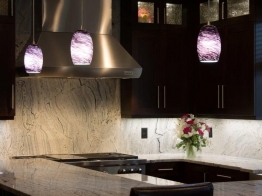 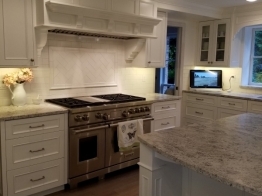 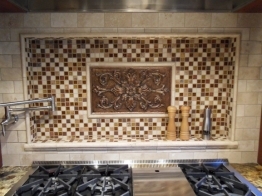 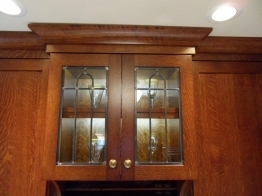 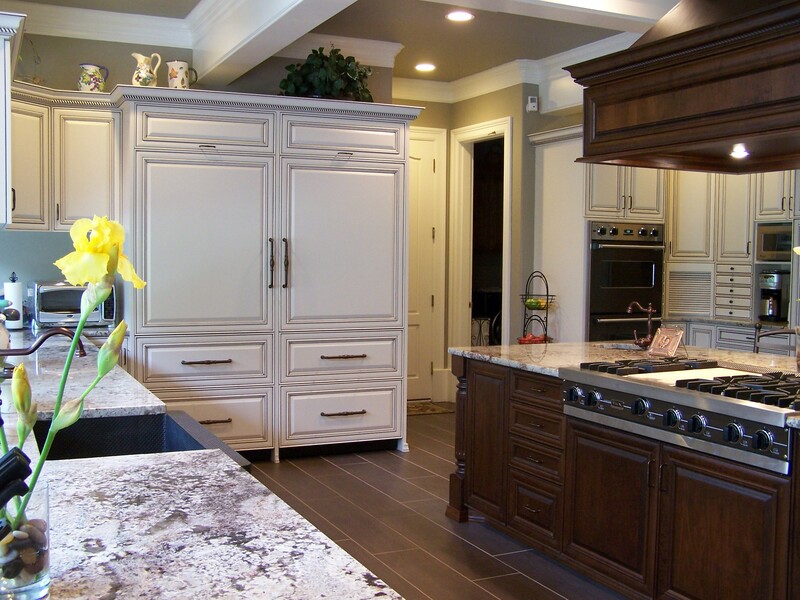 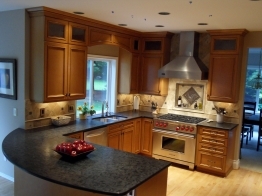 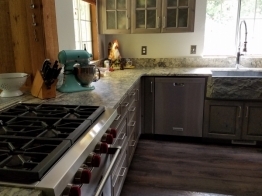 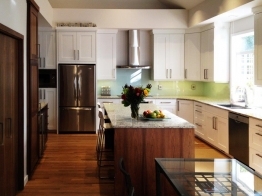 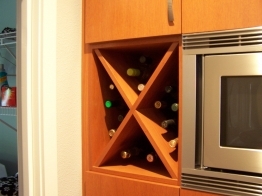 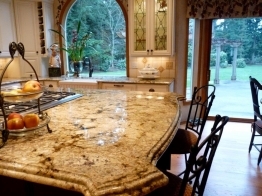 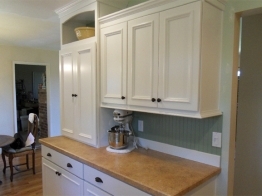 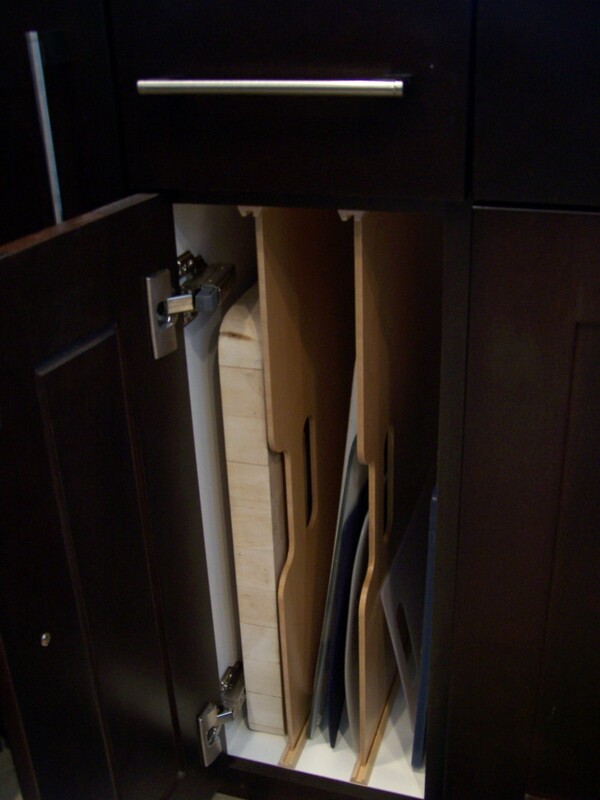 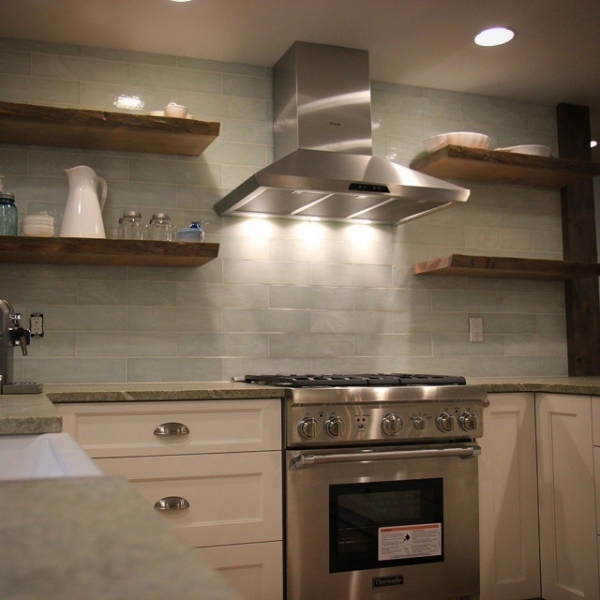 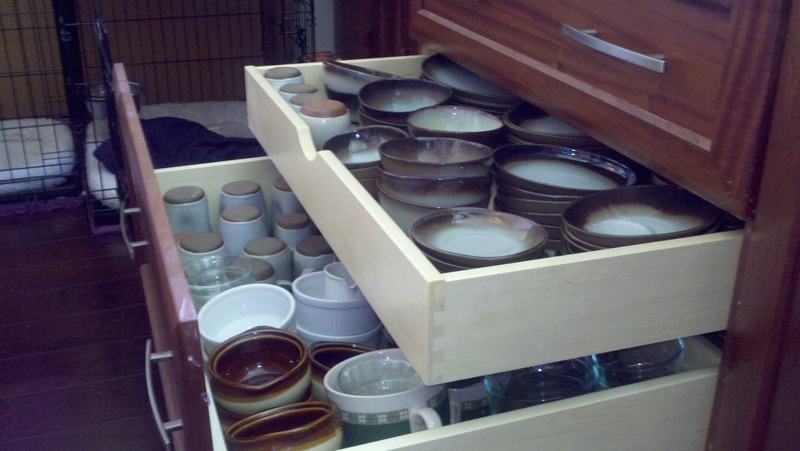 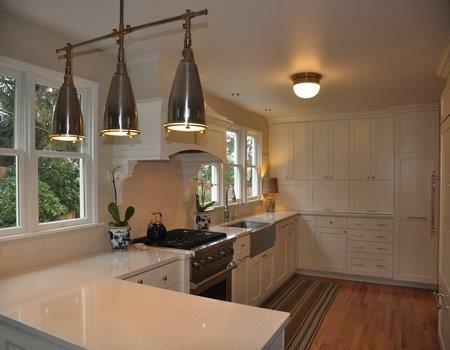 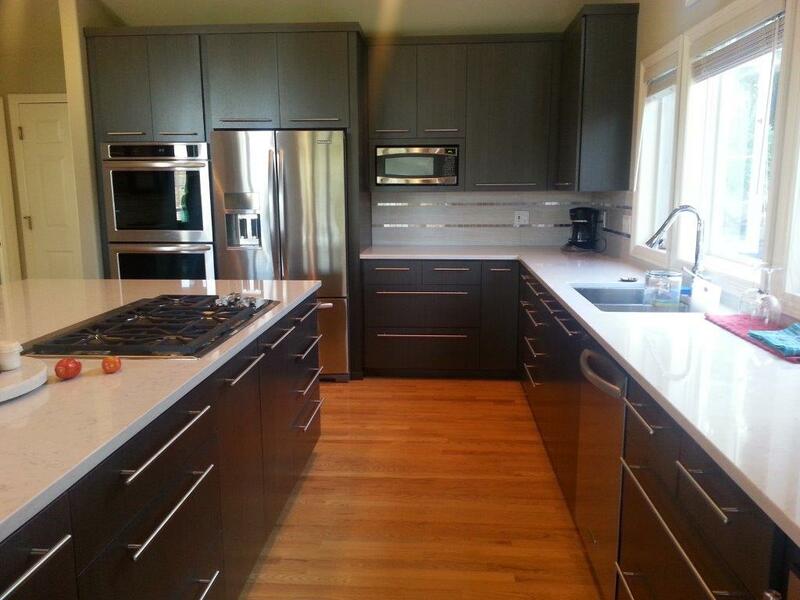 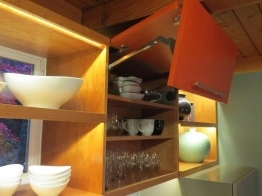 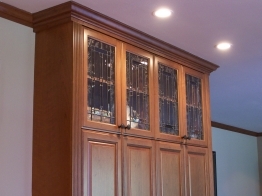 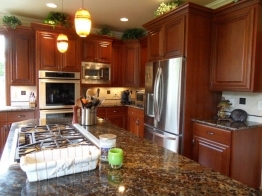 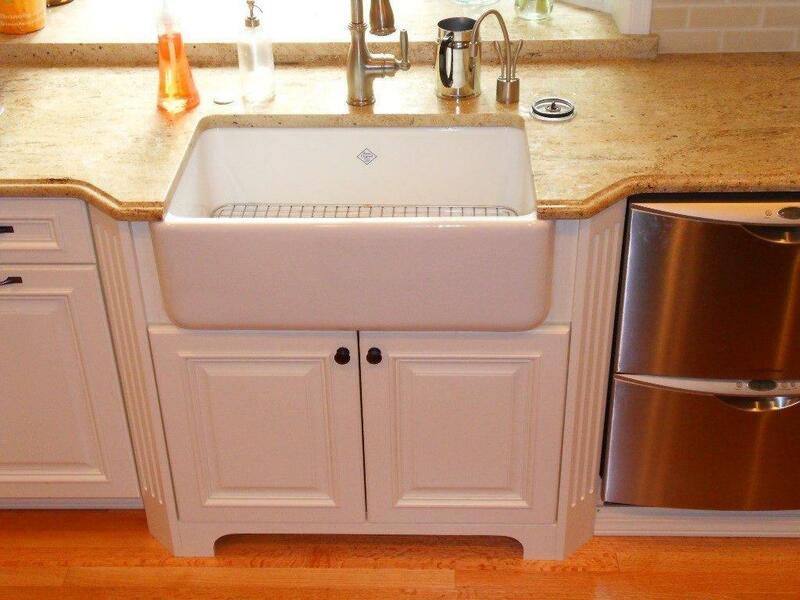 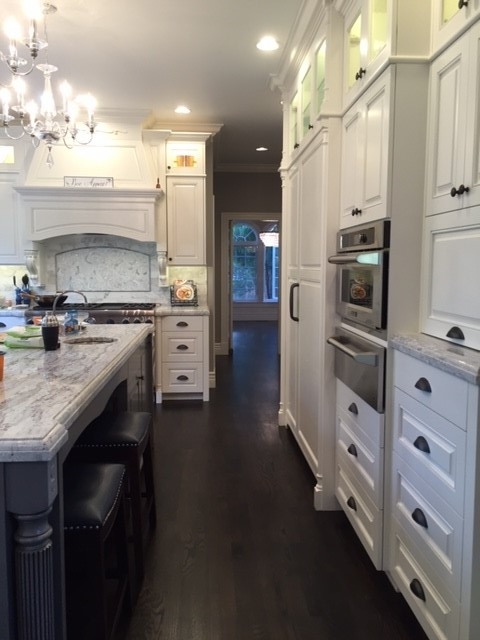 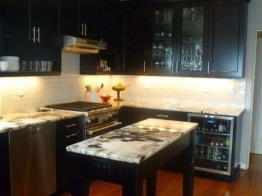 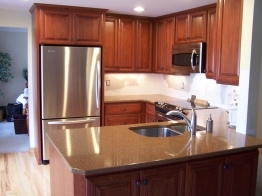 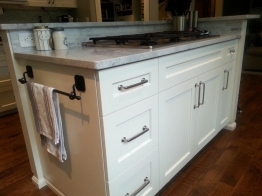 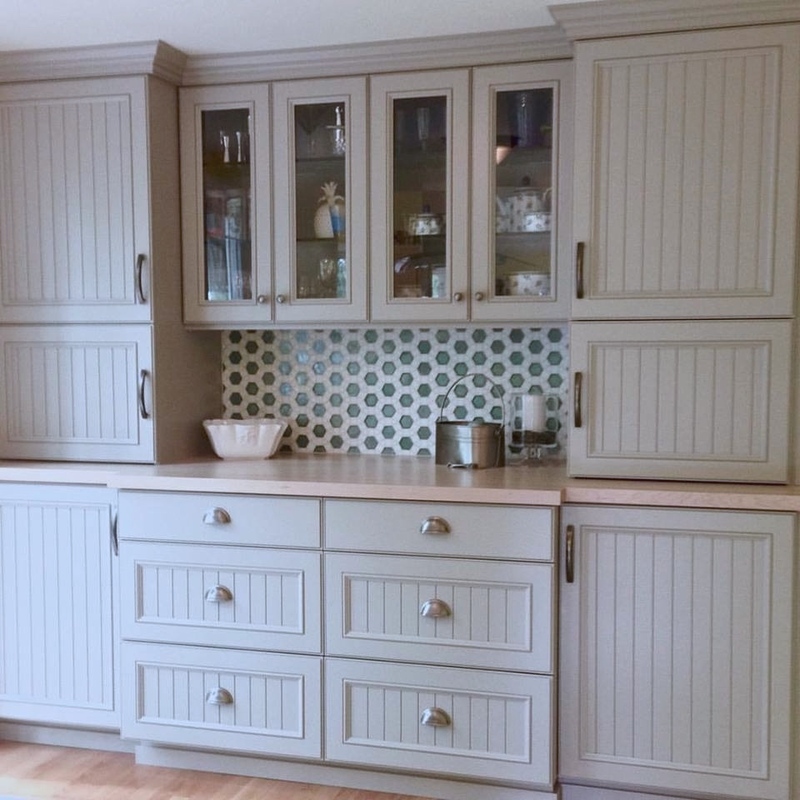 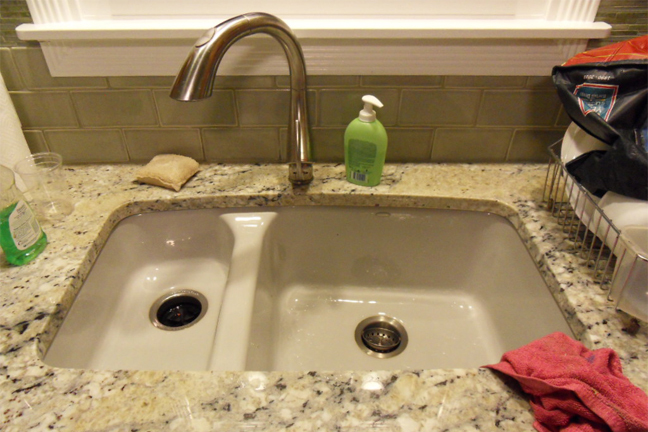 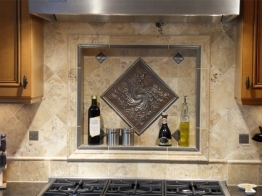 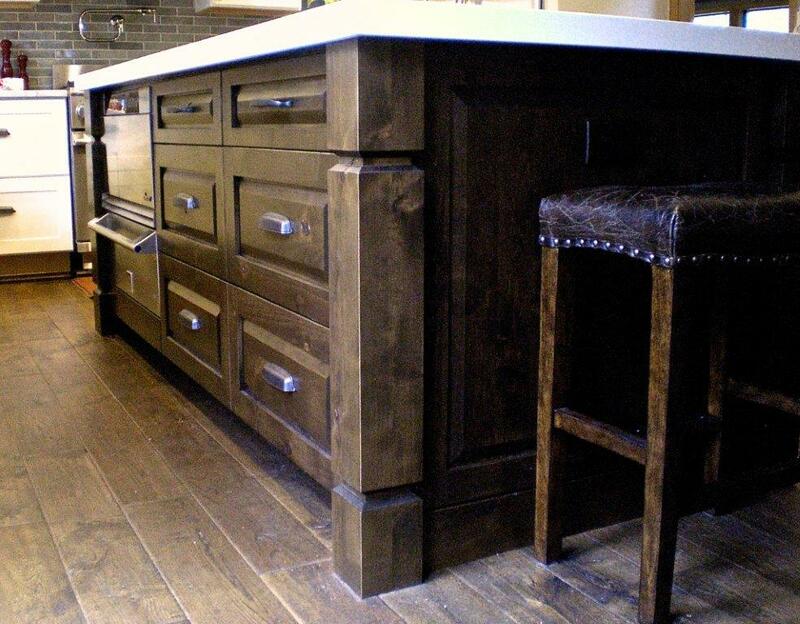 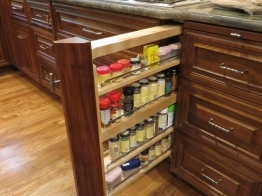 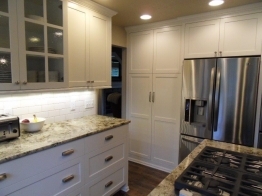 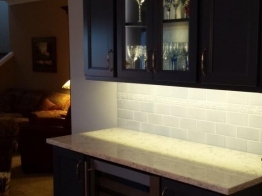 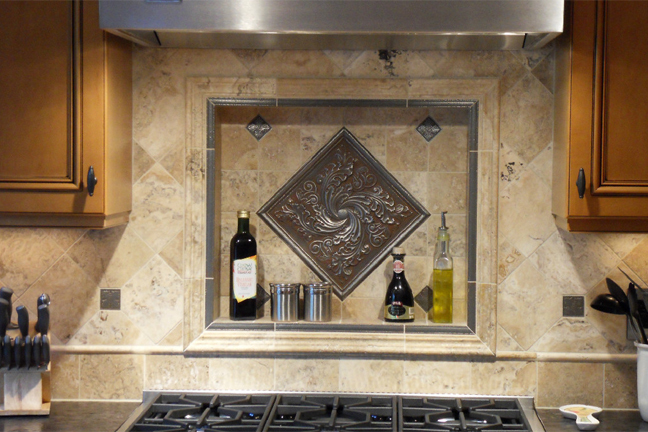 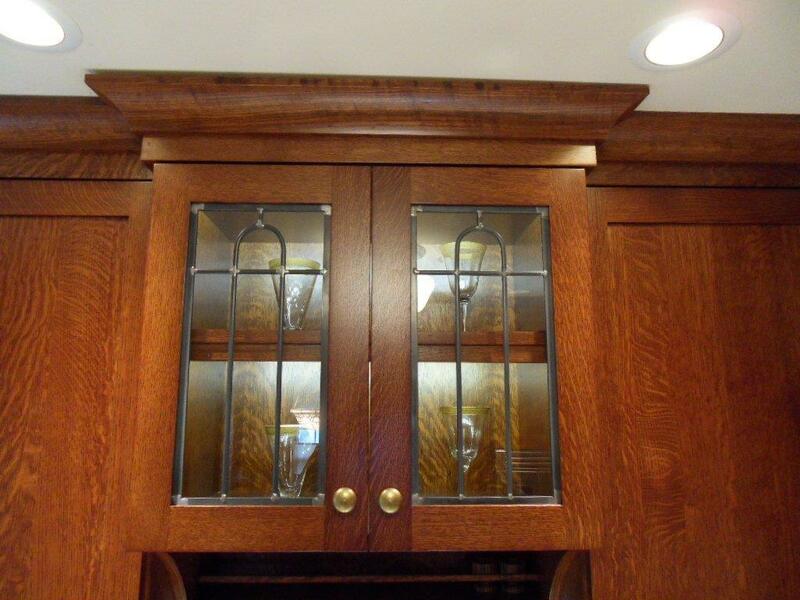 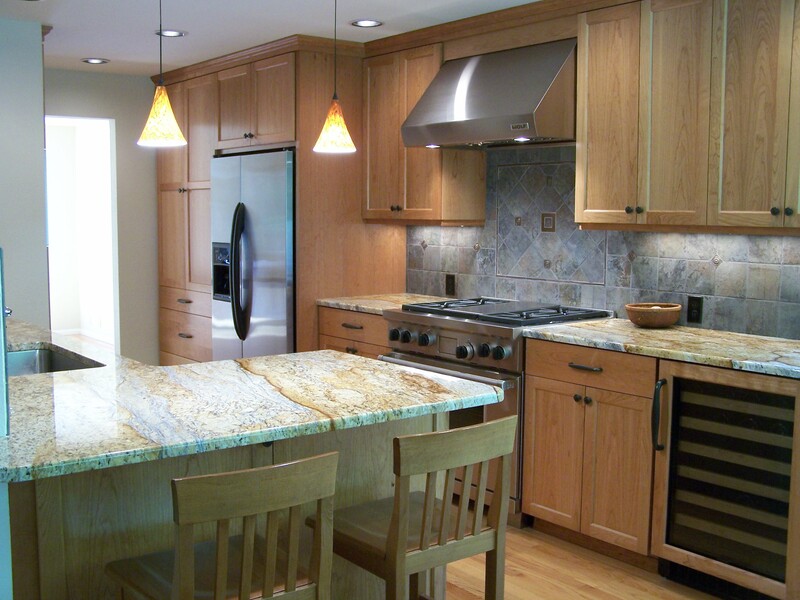 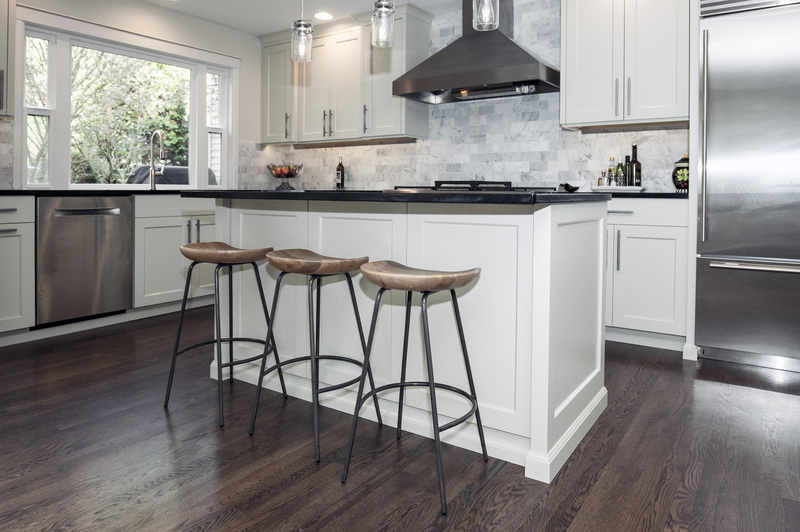 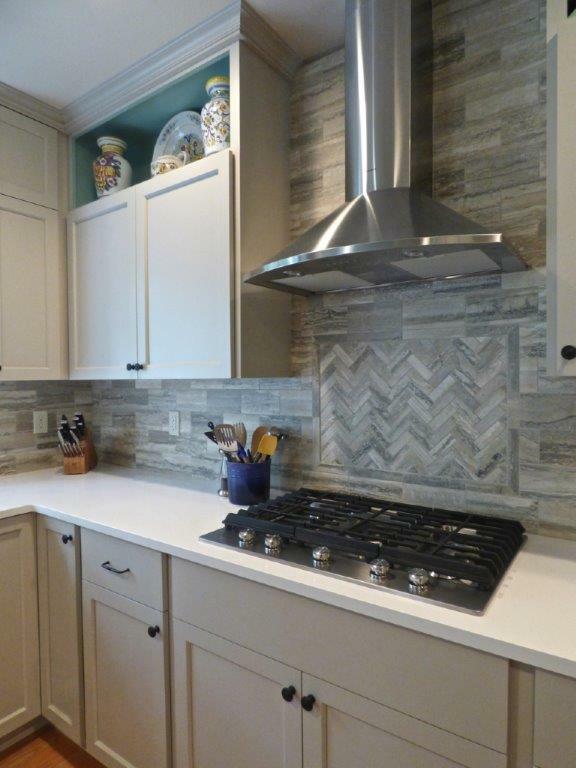 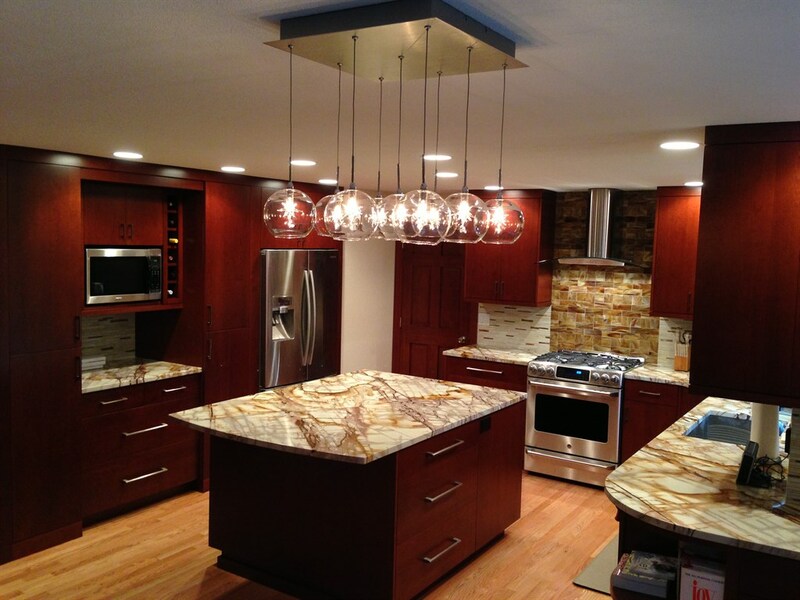 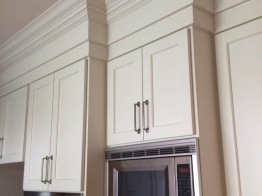 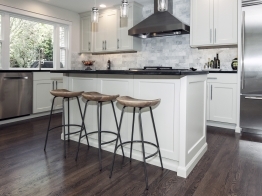 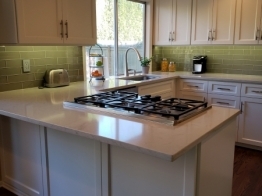 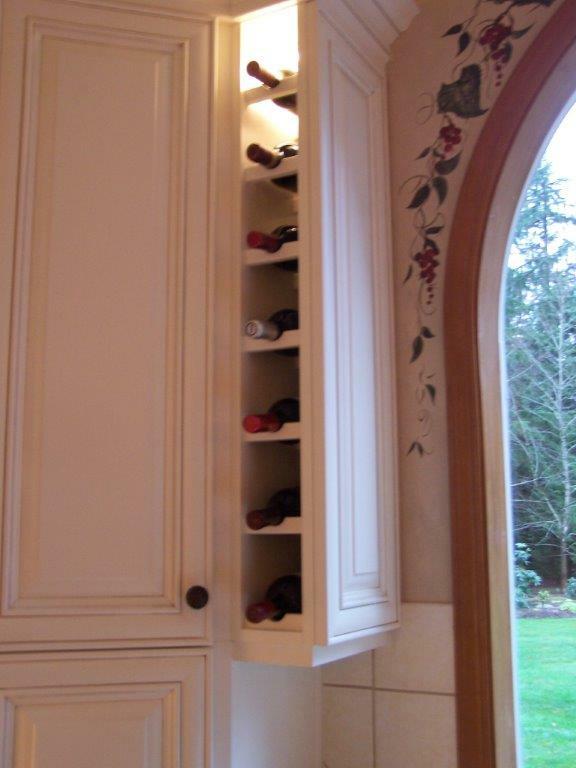 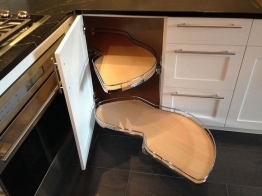 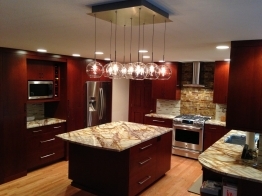 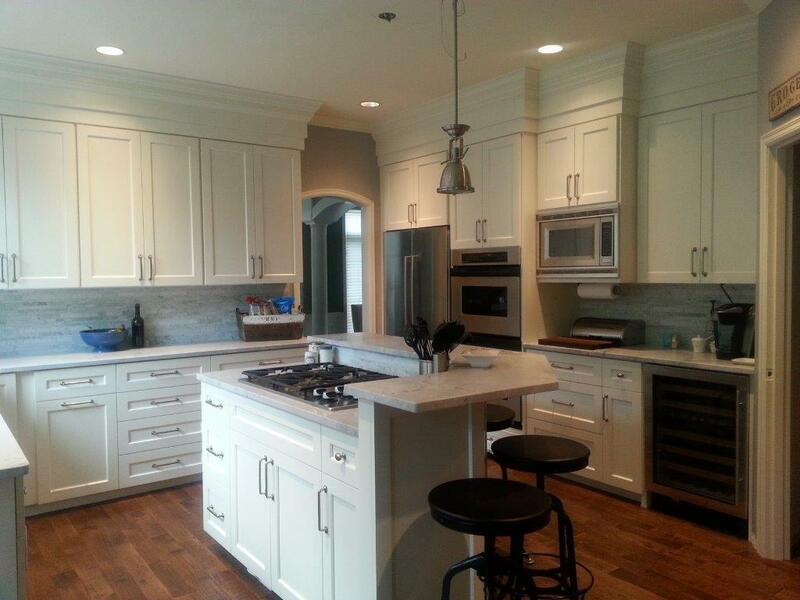 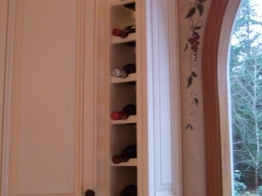 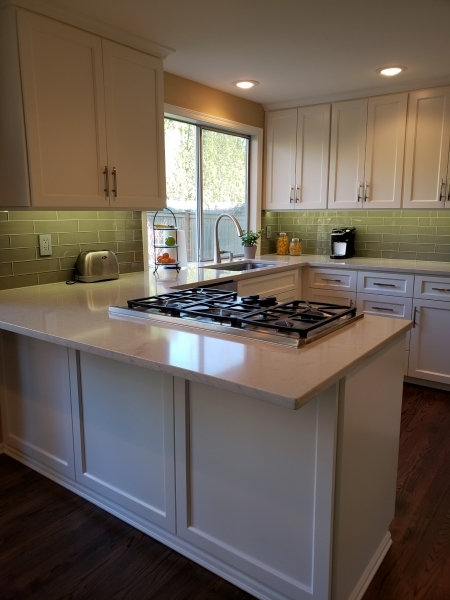 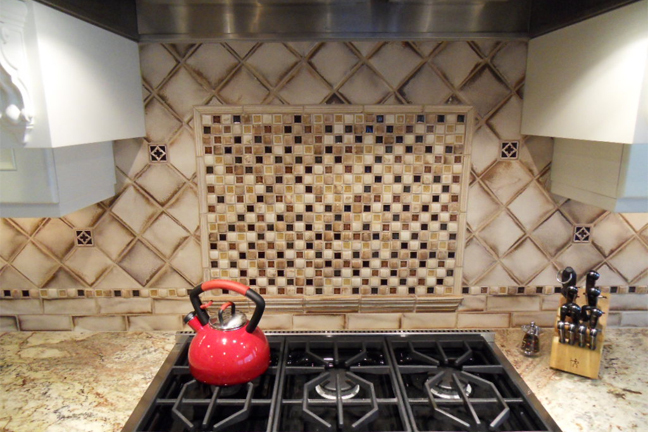 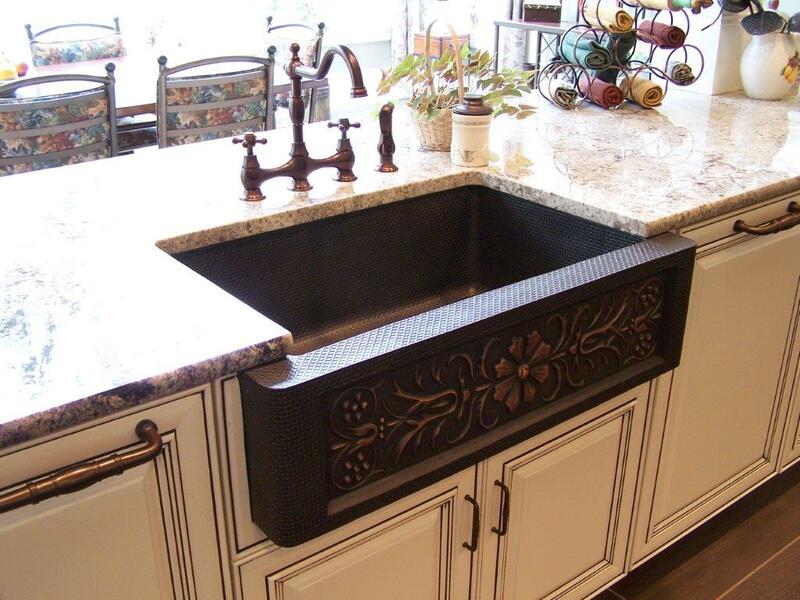 Take a look through our portfolio of kitchen remodeling and design and see what Keystone Kitchens can do for you. 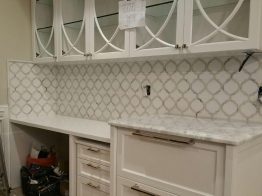 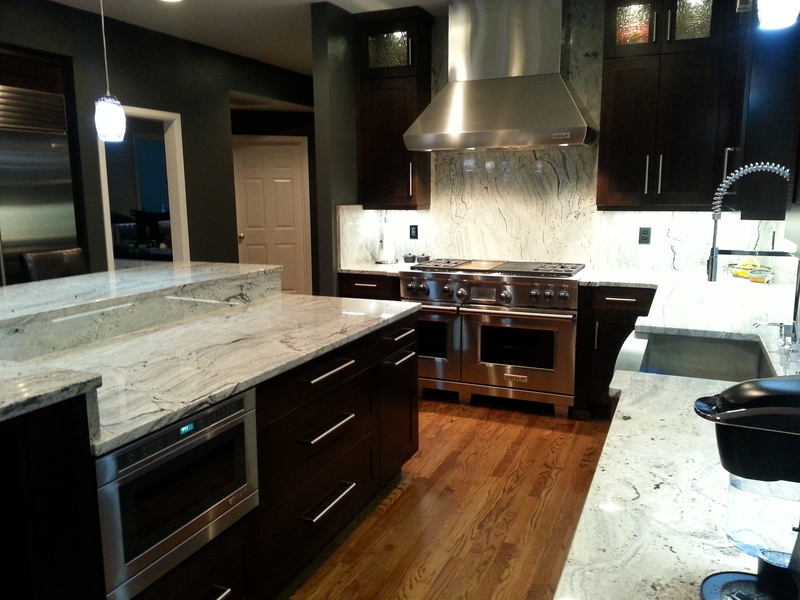 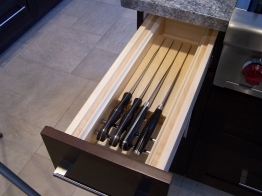 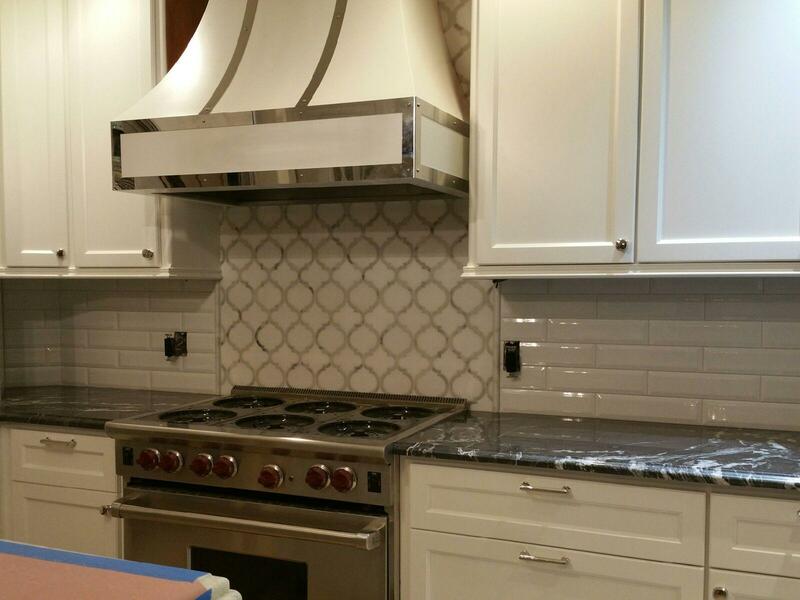 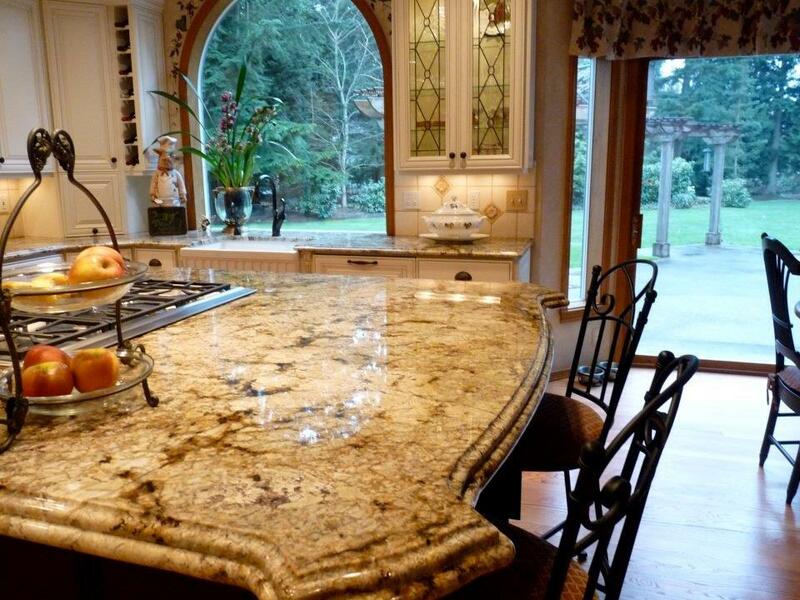 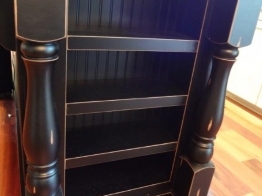 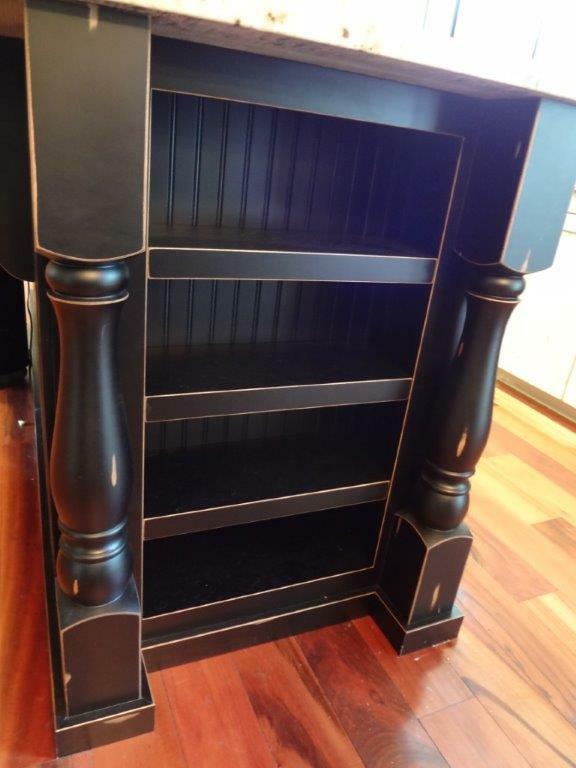 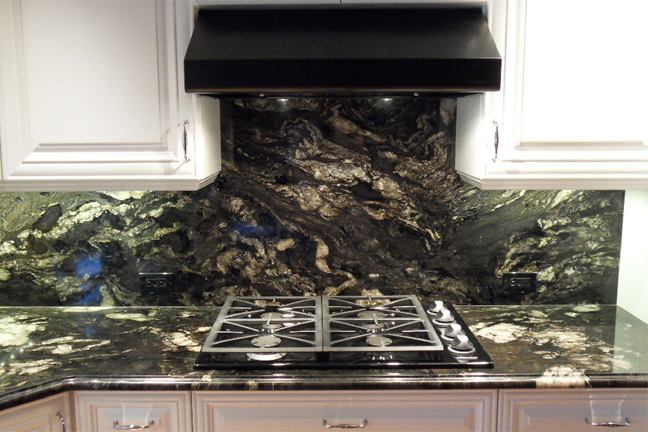 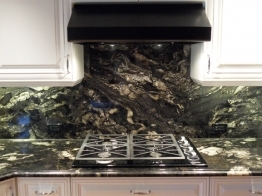 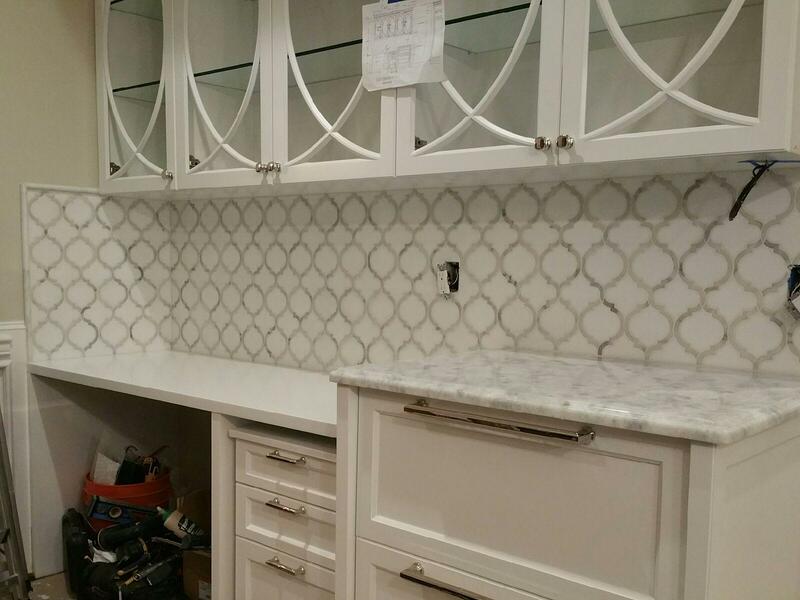 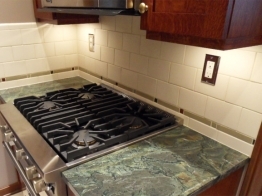 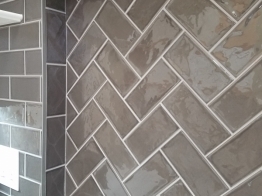 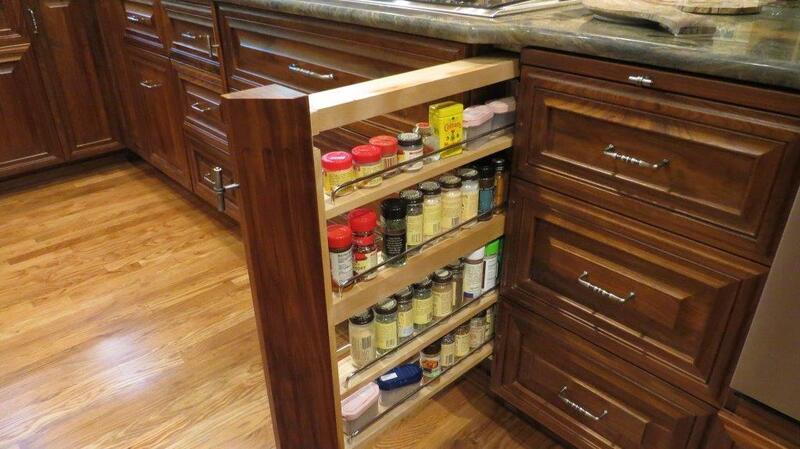 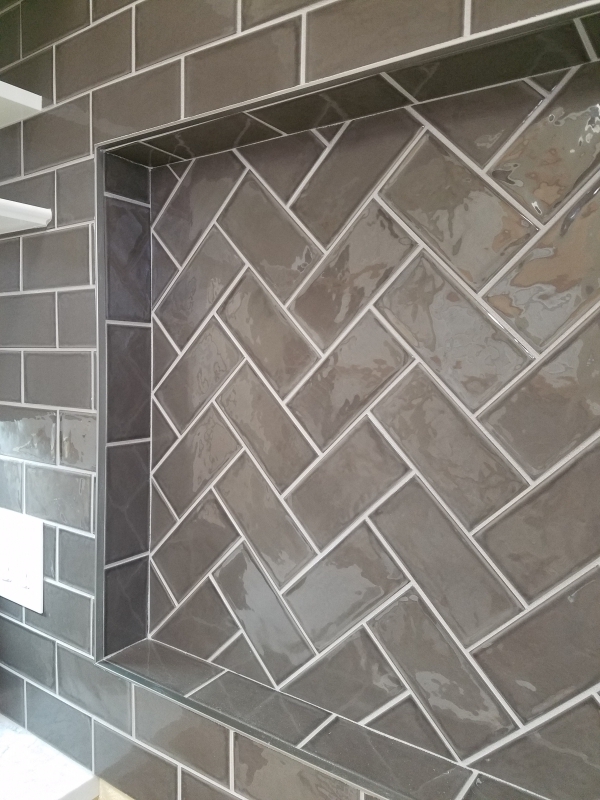 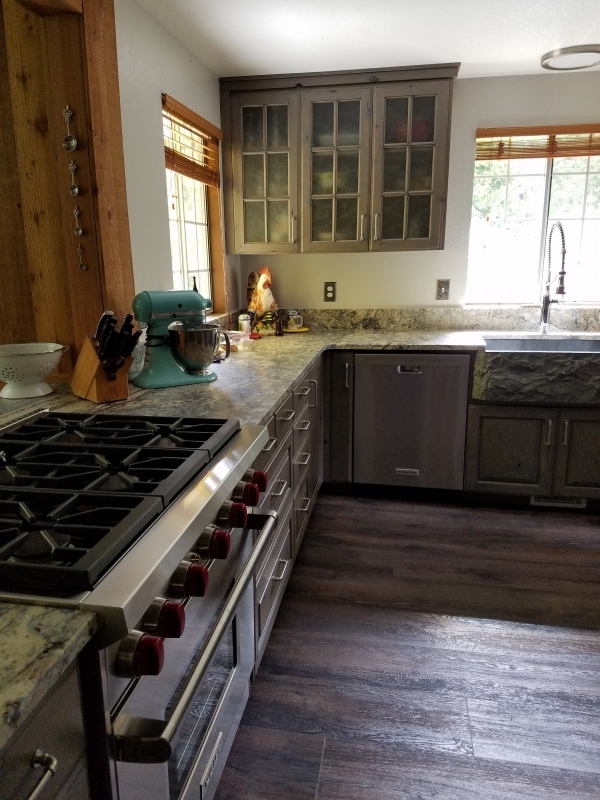 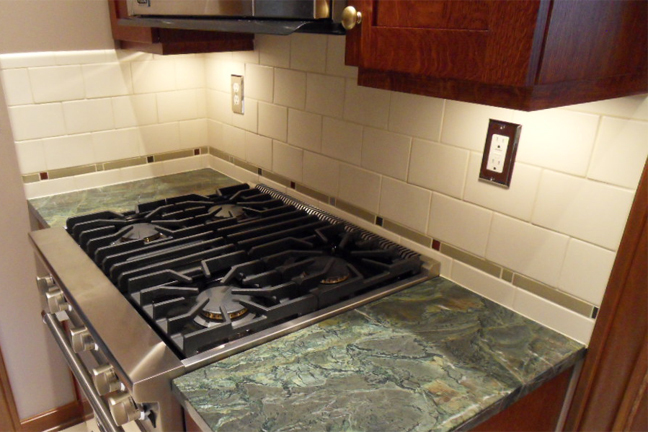 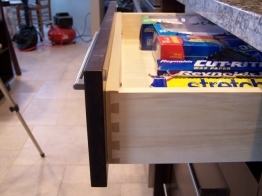 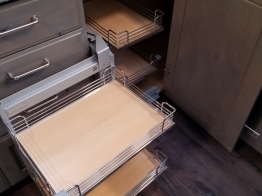 Contact us to get started on your dream kitchen. Send us a message through our web form or call (425) 485-1281.